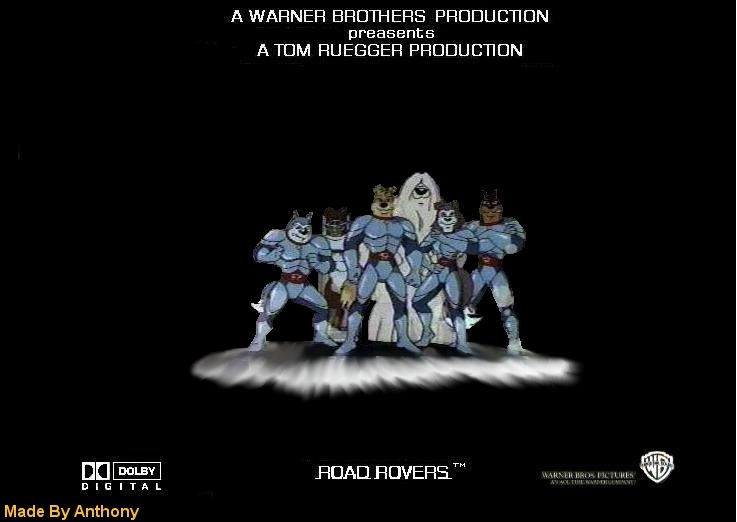 Here is the art from "Road Rovers" from fans that have been sent in over the years. 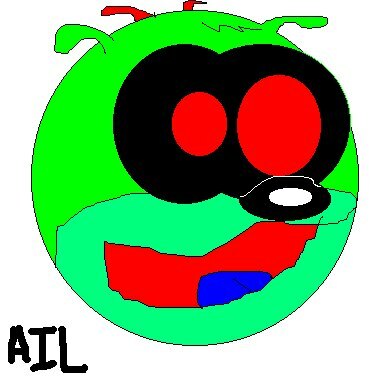 Feel free to check them out. 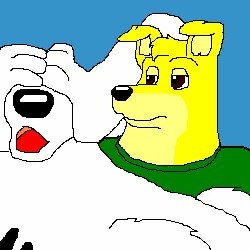 But please remember, that the items found here aren't mine. 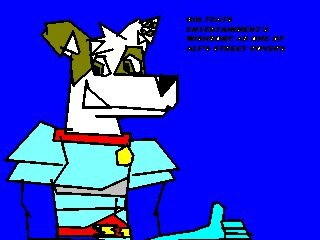 They belong to the artists who have graciously allowed me to post them here. A lot of hard work has gone into each item. Thank you. 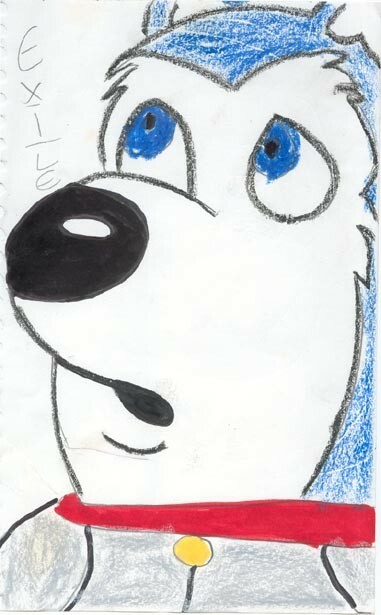 Here is a picture of Exile drawn by Emily "Suni" Smith. 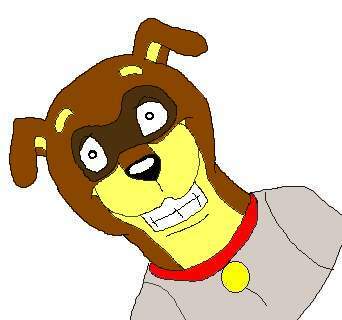 Here is a picture from Emily "Suni" Smith. 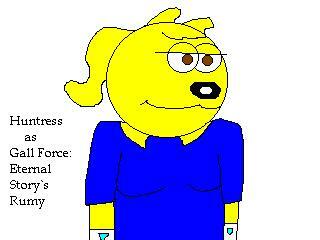 This one is of Colleen if she were Captain Janeway. This is a picture from Katalin Bakonyi of Cleo. 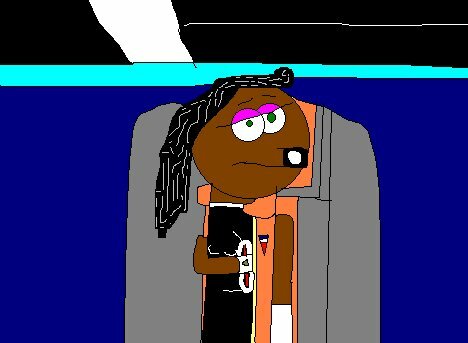 Cleo is a Road Rover character she has developed. Cleo is a Saluki, they are one of the oldest if not the oldest breed of dogs (or at least that is what Katalin tells me) Anyway, Cleo lives in Egypt with her owner a female anthropologist/biologist) 10-20 miles outside of Cairo, Sulkis were used as hunters (sight hounds) by the ancient Egyptians and Arabs. 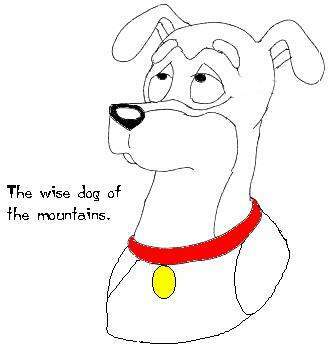 They were believed to be sacred and were never bought or sold and only given as gifts. Here is a picture from Katalin Bakonyi. 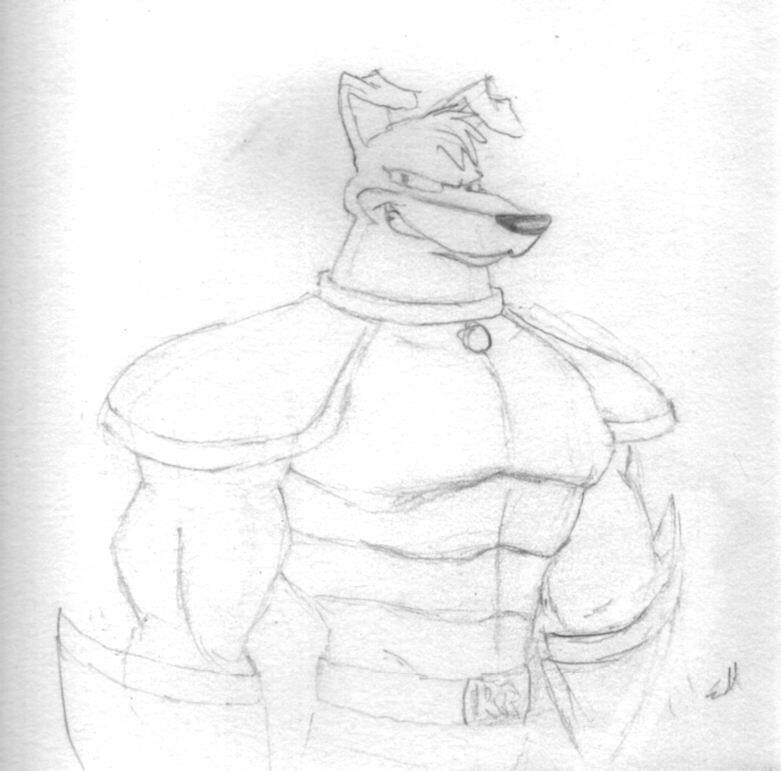 This one is a bust picture of Exile. Here is a picture by Katalin Bakonyi. 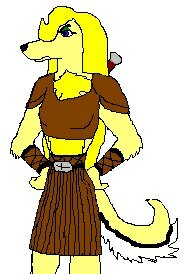 This one is of Sweetie from her Sweetie/Cleo Road Rover story. Here is a picture of a Road Rover by Katalin Bakonyi. 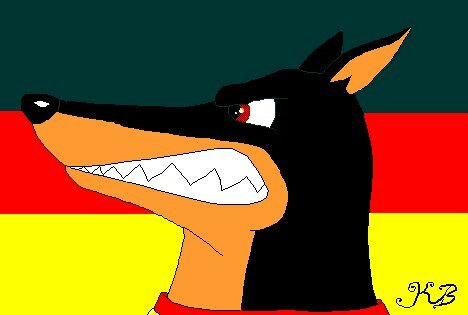 This is Ramses who is a Saluki. 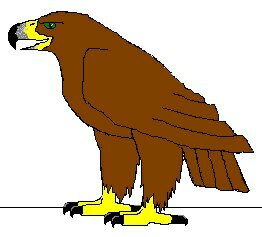 Here is Sheba a golden eagle, which belongs to Ramses which was submitted by Katalin Bakonyi. A submission by Katalin Bakonyi. 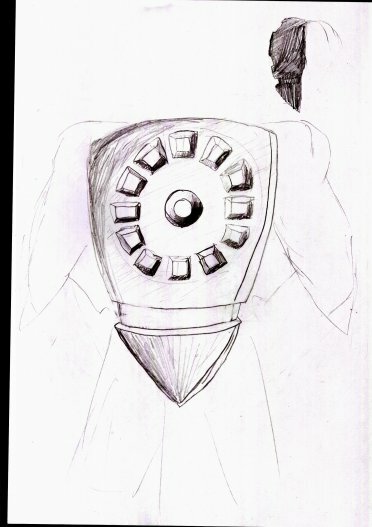 This is of Exile. A picture by Katalin Bakonyi. 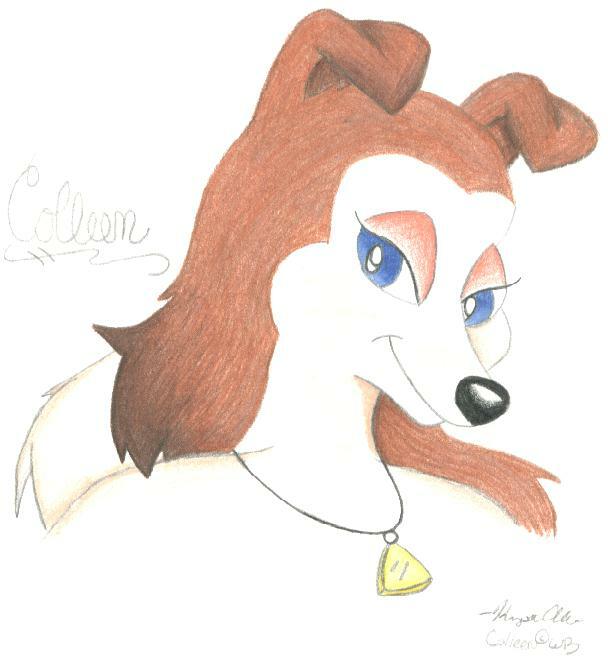 This is an image of Colleen. A picture by Katalin Bakonyi. 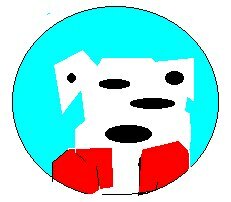 This is of Blitz. A picture by Katalin Bakonyi. 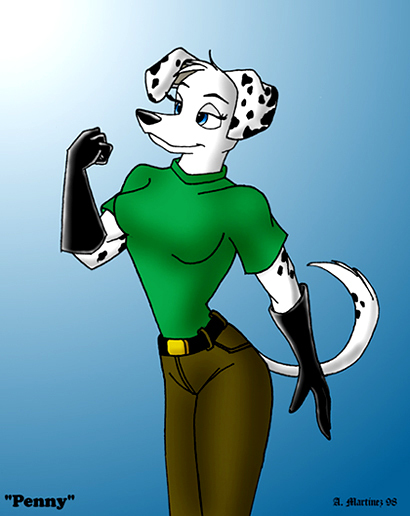 An image of Colleen in her "Where Rovers Dare" gear. A picture by Katalin Bakonyi. 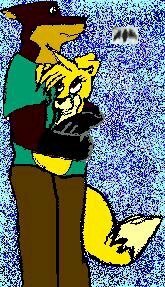 This is an image of Sweetie. A picture by Katalin Bakonyi. 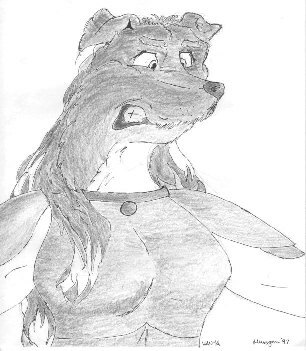 This time it is a scanned image done in pencil of Sheba in her alternative form. A picture by Katalin Bakonyi. 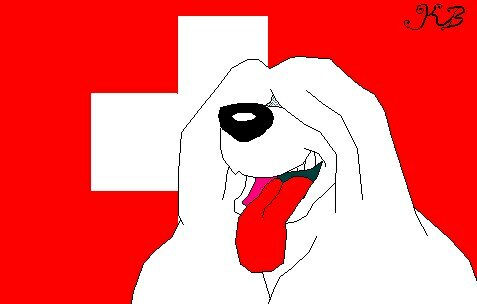 This is of Sweetie. Picture by Katalin Bakonyi. 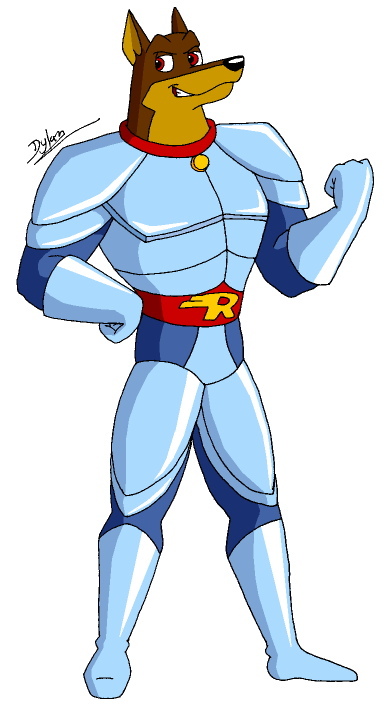 This is of Cleo in her Road Rover armor. 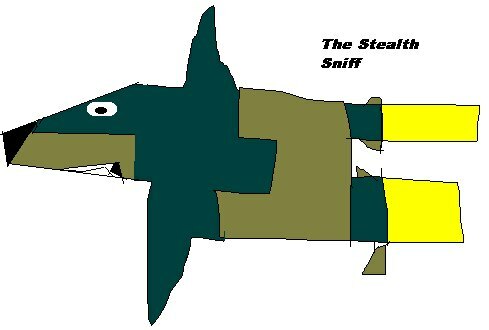 A picture by Matt Morgan of Sport. 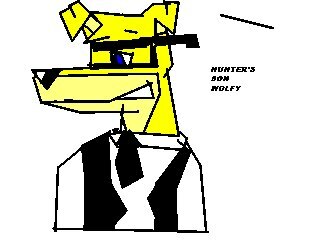 A picture by Matt Morgan of Hunter. 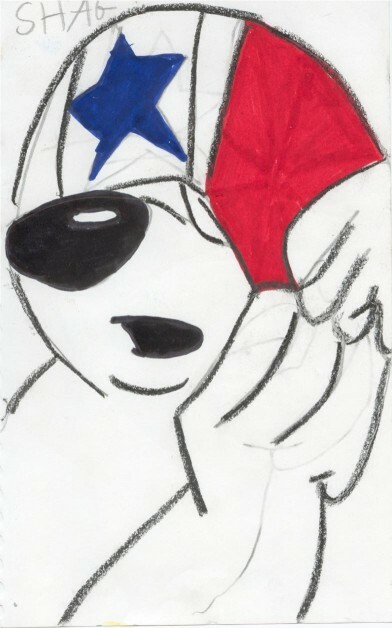 A picture by Matt Morgan. 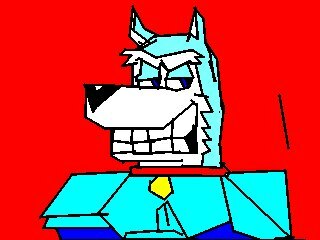 This one is of Orion, a wolf/dingo Cano. One by Matt Morgan of several pictures of Sport. 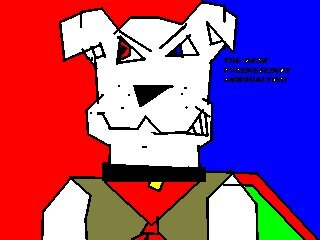 A picture by Matt Morgan. 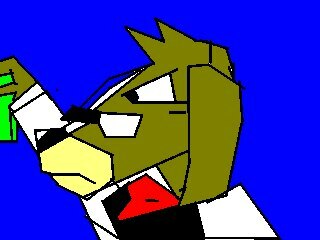 This is of Vanya, Tibetan Mastiff/leonberger Cano. 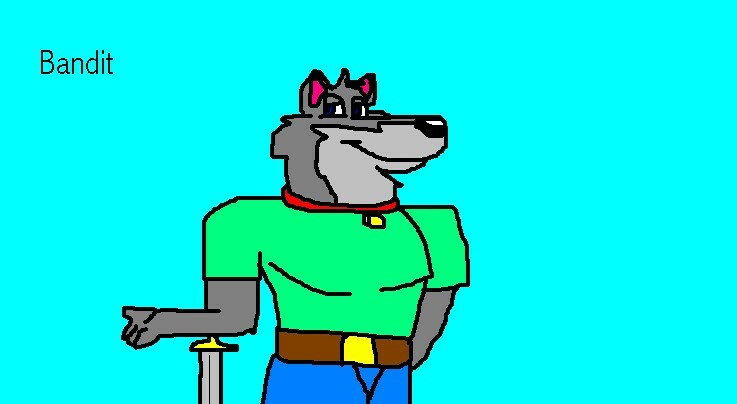 This is a picture by Mike "Grey Wolf" Detjen. 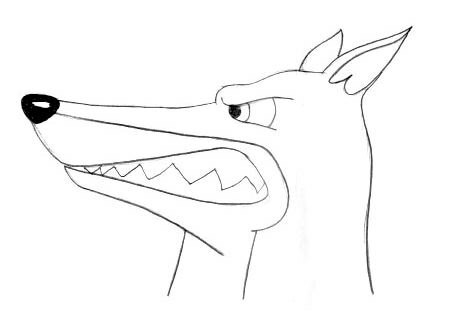 This is two views of Colleen. 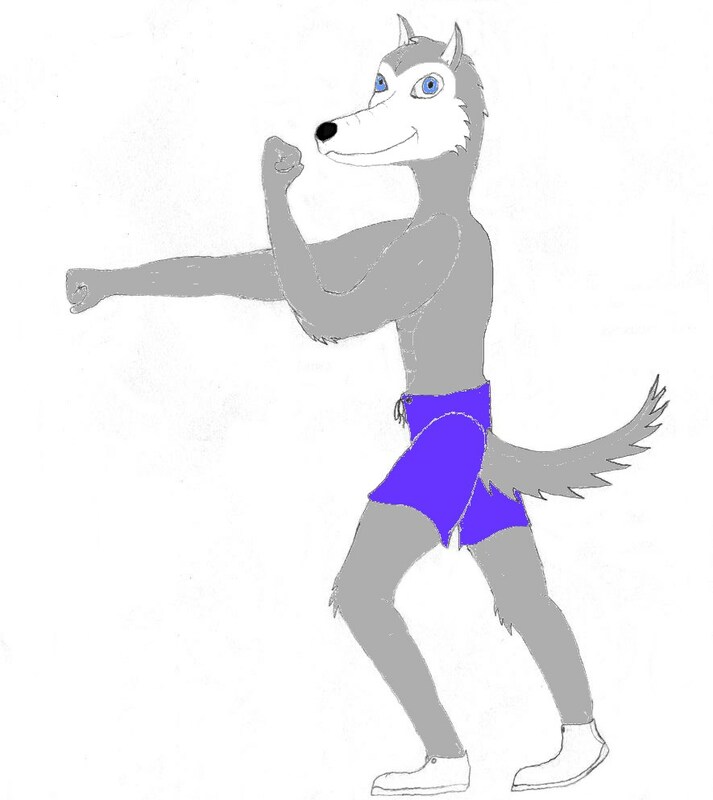 This is a picture by Mike "Grey Wolf" Detjen. 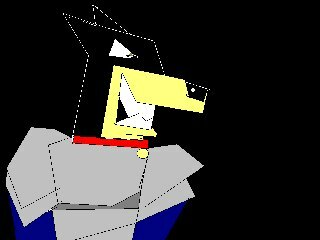 This is of Colleen howling. Here is a picture by Katalin Bakonyi. 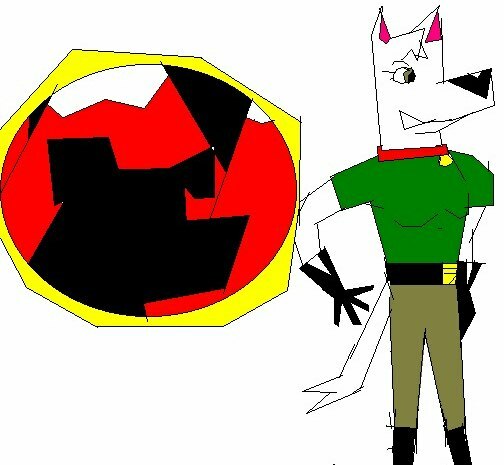 This is of her cano-sapien villainess Callisto. 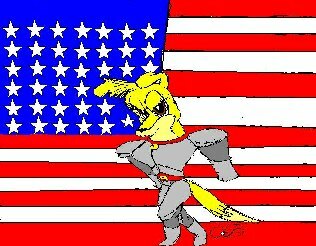 Here is a picture of Huntress: Hunter's little sister (Same breeding as Hunter), Sheryl: a character made up by Kitty (Kitson Paws), if Muzzle was a Cano-Sapien and also of Huntress with a US Flag background. 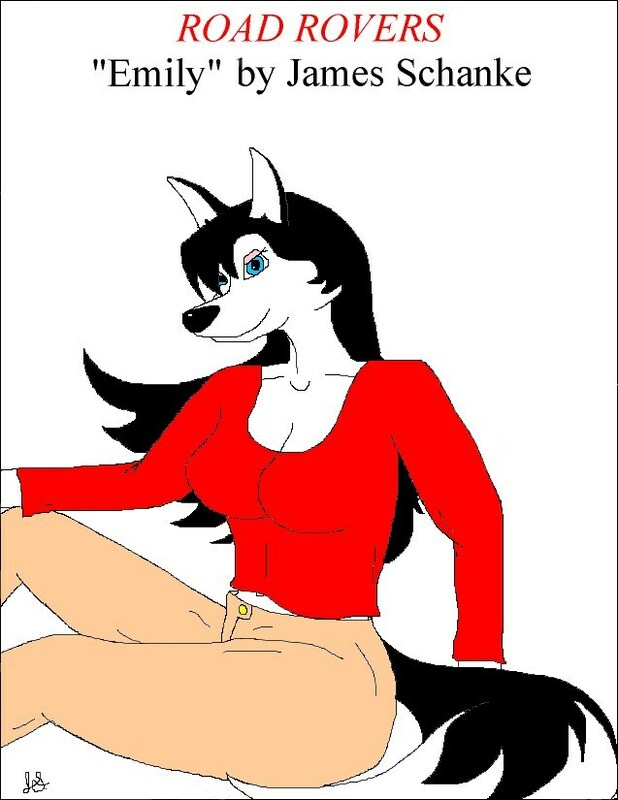 All drawn by Greywolf (Huntress) Lupous. 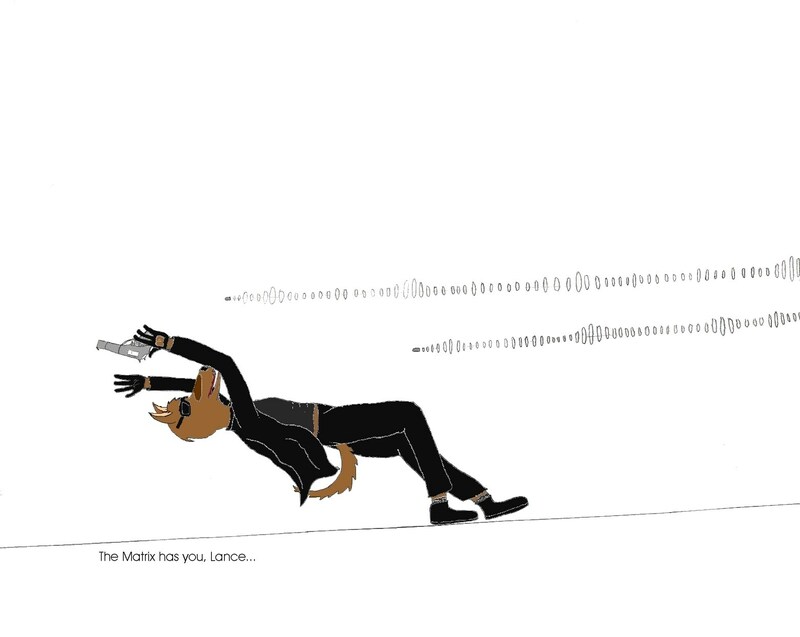 Here is an animated Gif from BlitzDobie of Hunter blasting a wall repeatedly. 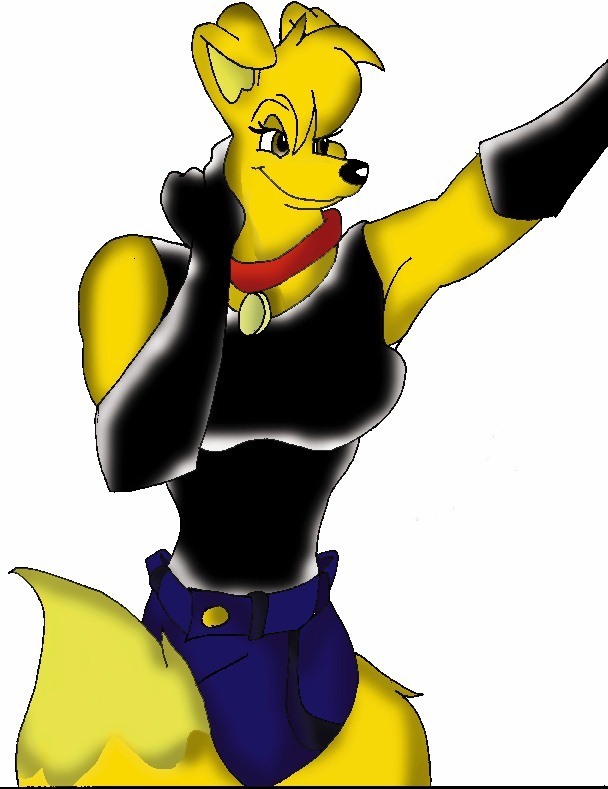 Here is a picture from Beth of Colleen as she appeared in Where Rovers Dare. 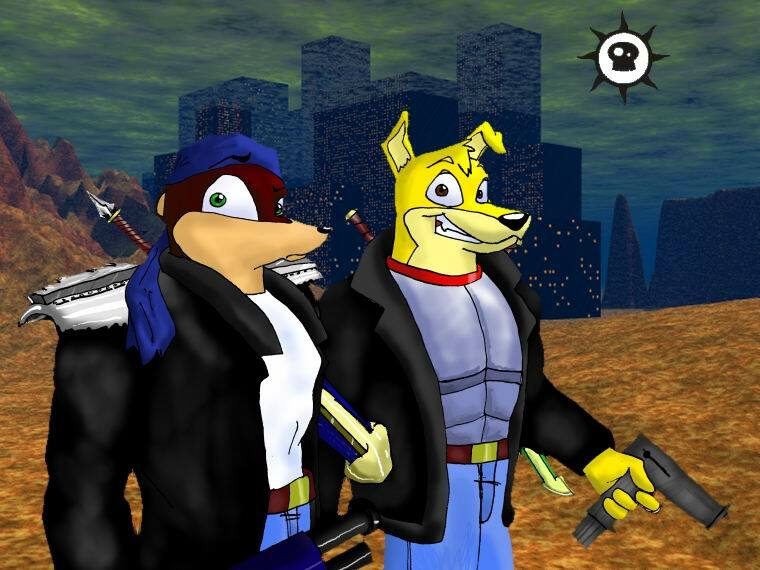 Here is a picture from Emily Orchard of Exile as a Dogz. 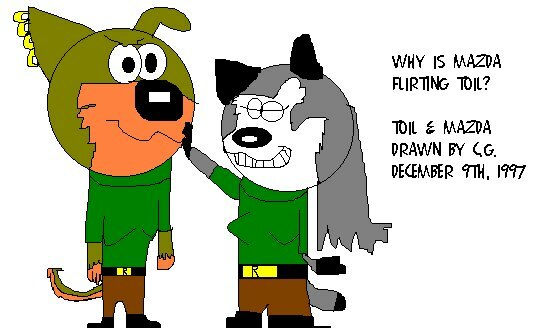 Here is a picture of Huntress and Blitz in a romantic setting. 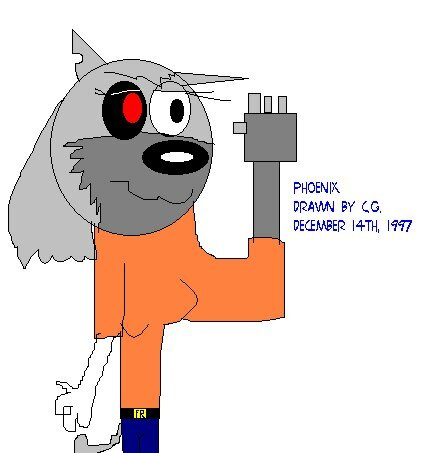 This was drawn by Greywolf (Huntress) Lupous. 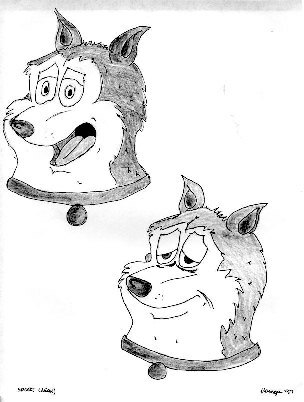 Here are three cool pictures from A Hair From The Dog That Bit You by Becky Barton: Blitz in the Shower, Shag Pointing and a Werewolf. 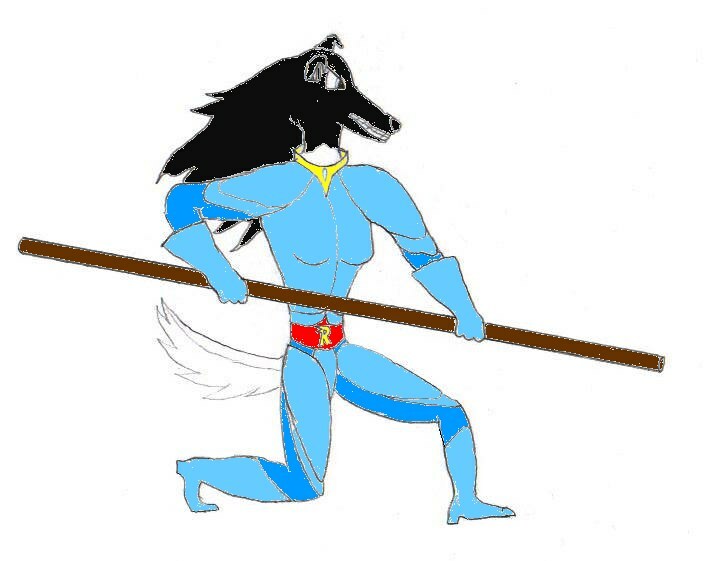 Here is some more stuff from Greywolf (Huntress) Lupous. 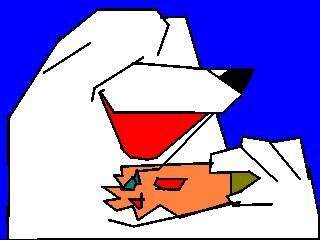 We have a picture of the traitors Robin and of Huntress crying. Here are some pictures from Katalin Bakonyi of Rovers in front of their country's flag. 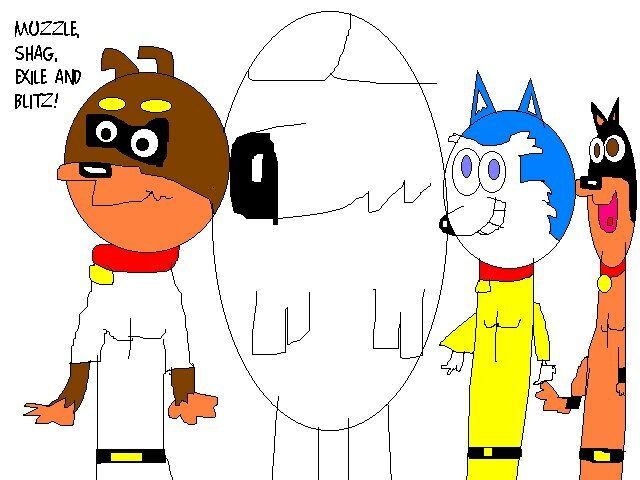 There is Blitz, Exile and Shag. 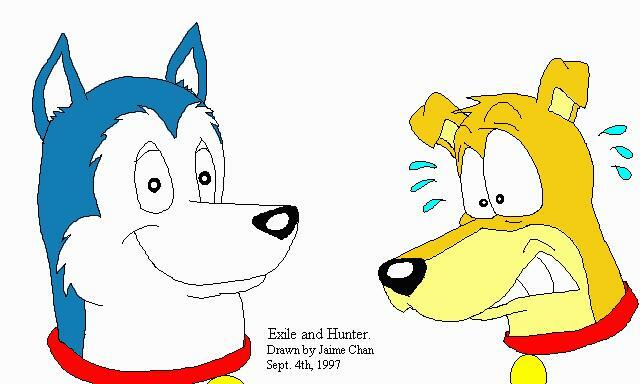 Here is a picture by Jaime Chan of Exile & Hunter. 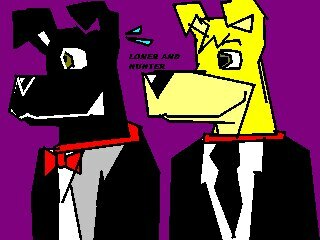 Exile, as usually, is happy but Hunter looks worried. 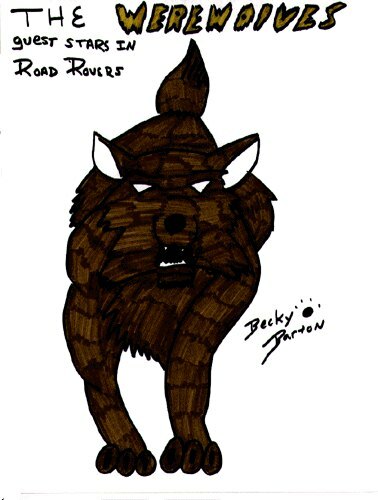 Here is a picture of Greywolf's Huntress Road Rover character as drawn by Alex Martinez. 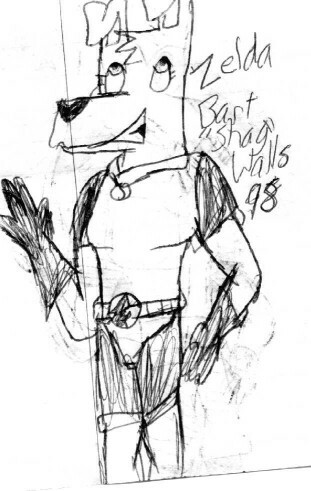 Here is a picture by Bart "Shag" Walls of Black Lab from his story. 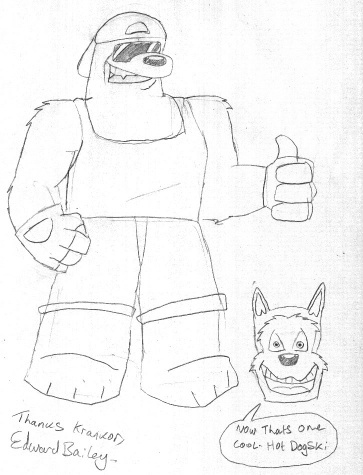 And Destroyer and Fangs from Dan Morale's Dark Rovers. 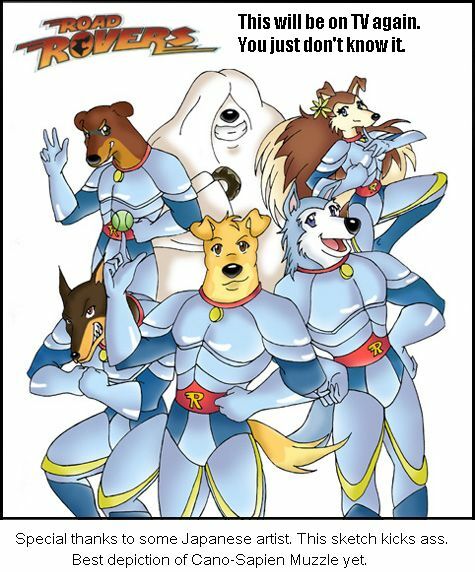 Also pictures of Hunter, Hubert, Muzzle, Shag, Exile, Colleen, Blitz, The Master and General Parvo. 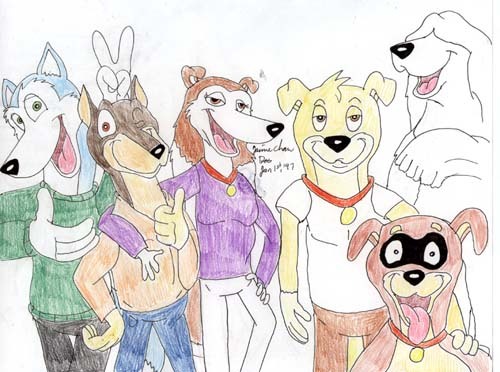 Here are some more pictures by Bart "Shag" Walls of these are his own characters: Annihilator, Dark Pyrenese, Kimberly (Hunter's and Colleen's Daughter), Wolf (Hunter's and Colleen's son), Banish (The evil version of Exile), Bounce and Keeshia and Tackle and Boom-Boom. 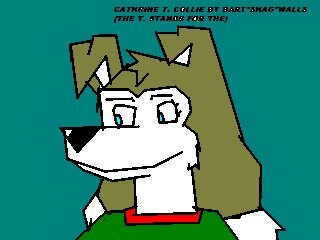 Here are some more pictures by Bart "Shag" Walls: Annette, Loner/Hunter, Alf, Cathrine T. Collie and Wishbone. 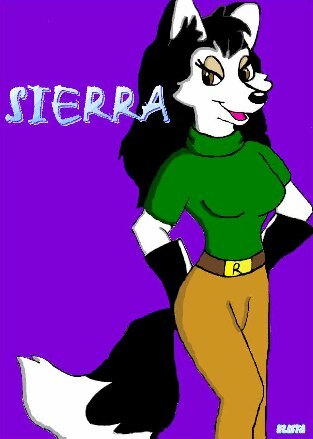 Here are some pictures by Elista Adkins of Sierra and Shag and Hunter. 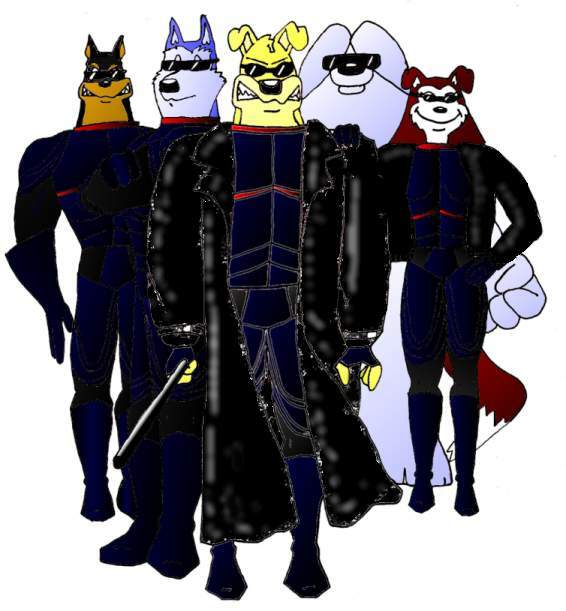 Pictures from Bart "Shag" Walls: Cannon-Fire, Warrior, Keeshia, Benito, Armored Bark, Stealth Sniff and Ruby Mikellavich SnaHusky. 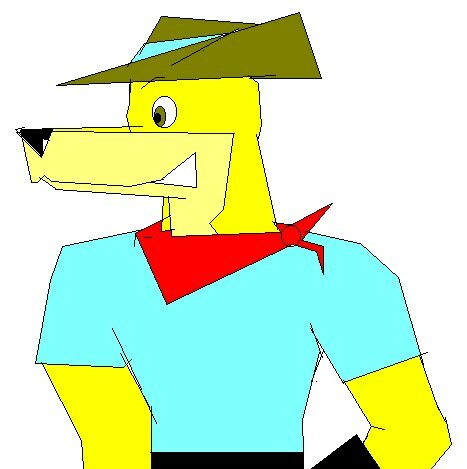 Here is a picture of Jordyn Trout's Baroo. 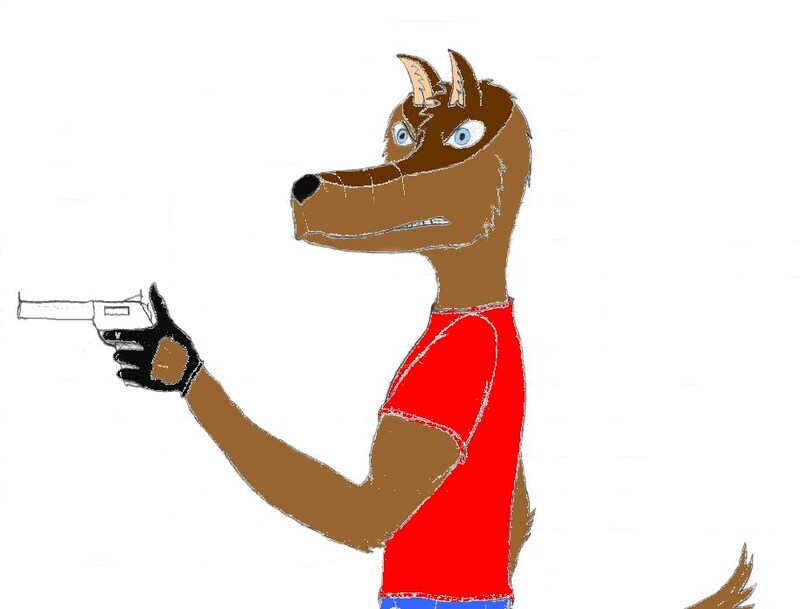 Here is a picture by Greywolf (Huntress) Lupous. 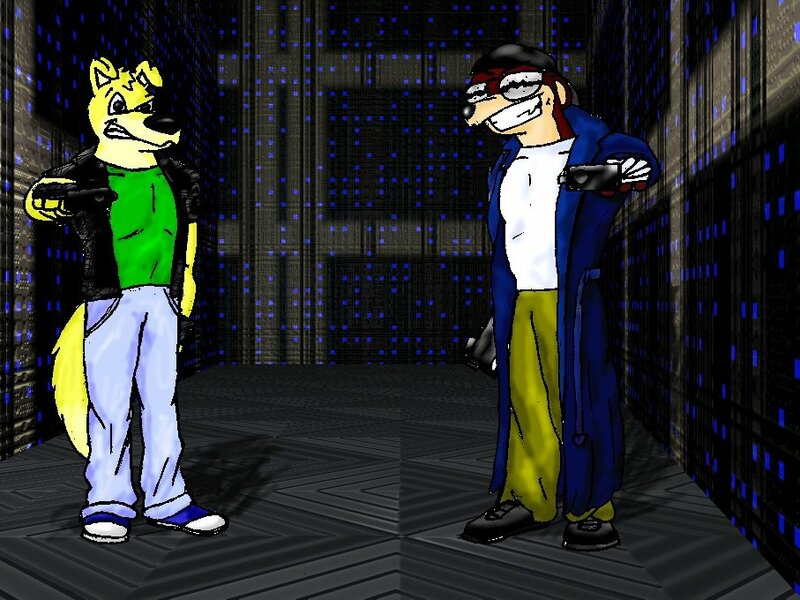 This one is of Duke and Canis. 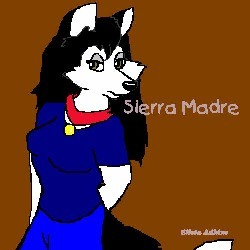 Here are some more pictures by Elista Adkins of Sierra, Colleen and Exile. 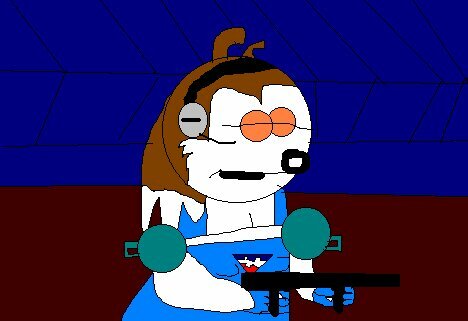 Pictures from Bart "Shag" Walls of Blitz and Colleen. 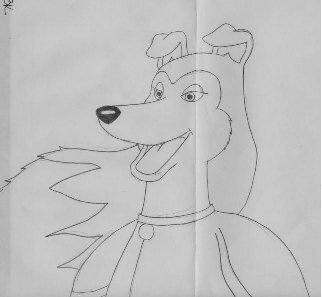 Here is a picture from Jordyn Trout of Jaci who is a Saluki-Collie mix. Here are some pictures by Charity Gifford of Exile, Hunter and Shag, Toil and Cleo and Colleen. 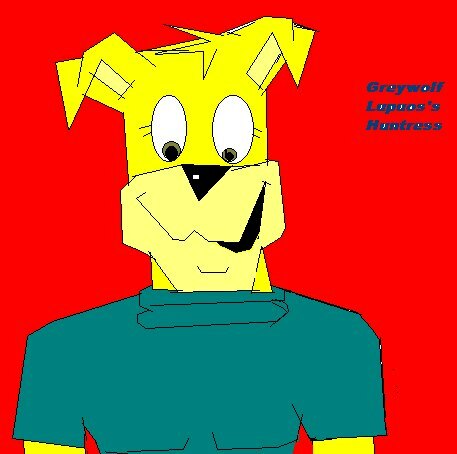 Here is a picture by Greywolf (Huntress) Lupous. 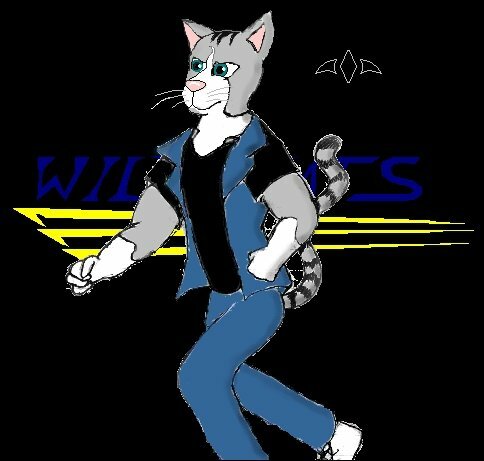 This one is of Dusty of her Wildcats. 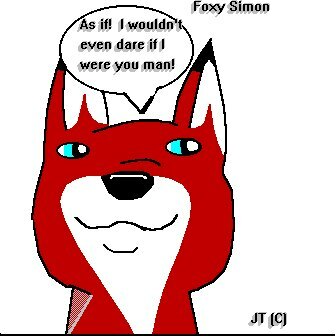 Here is a picture from Jordyn Trout of Foxy Simon, a Red Fox. 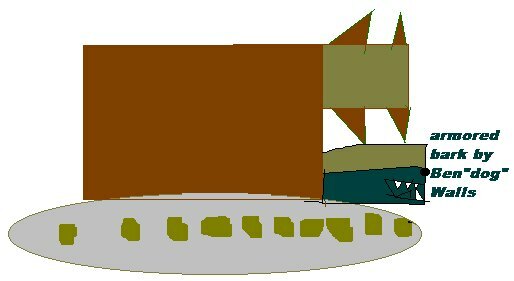 Here are some more pictures by Charity Gifford of Alethia and Colleen, Ail, Destroyer, Huntress and the Dark Rover and Toil and Mazda. 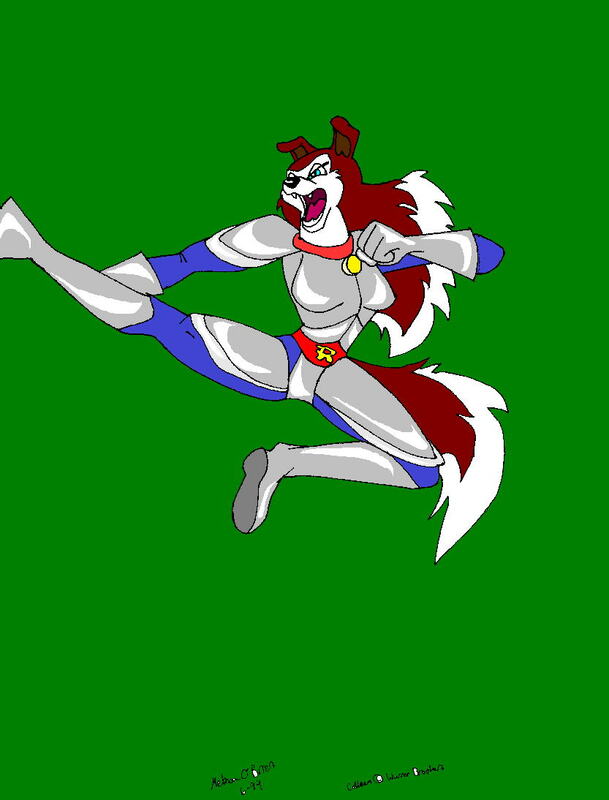 Here is a picture from Jordyn Trout of Jaci who is leader of Arial Battle Rovers. 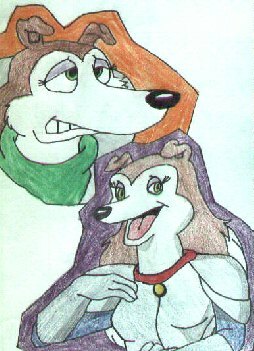 Here are some pictures by Bart "Shag" Walls of Dr. Hunter (from Jurassic Bark) and Huntress. 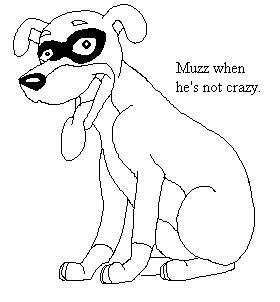 Here are some pictures by Charity Gifford of Colleen (Worried) and Huntress (Happy) and Muzzle, Shag, Exile and Blitz. 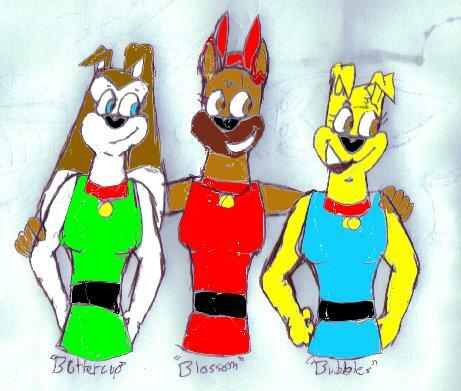 Here are some pictures by Charity Gifford of Phoenix the leader of the 3224 Future Rovers and Cleo, Muzzle, Colleen and Hunter. 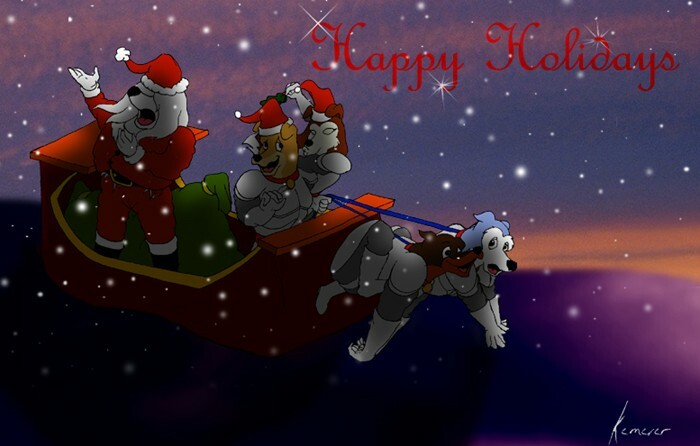 Here is a Road Rover Christmas card by Jon Kemerer. 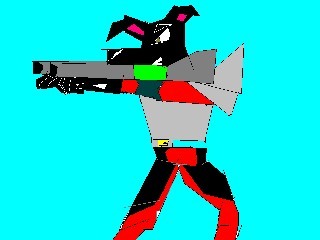 Here is a picture of Blitz by Jon Kemerer. 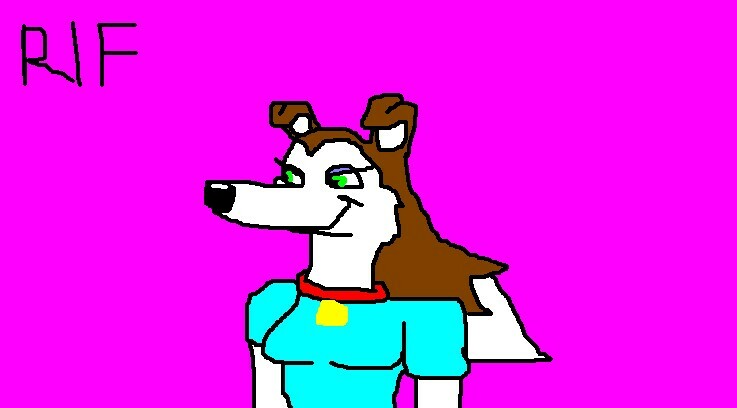 Here is a picture of Colleen by Jon Kemerer. 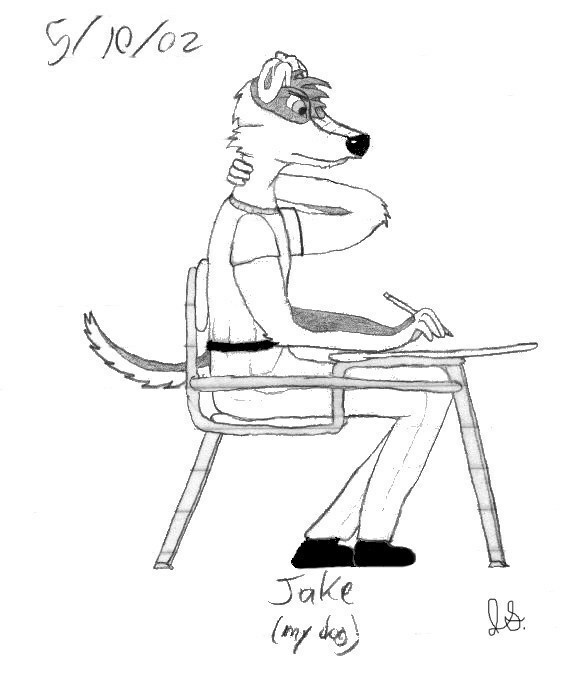 Here is a picture of Exile by Jon Kemerer. 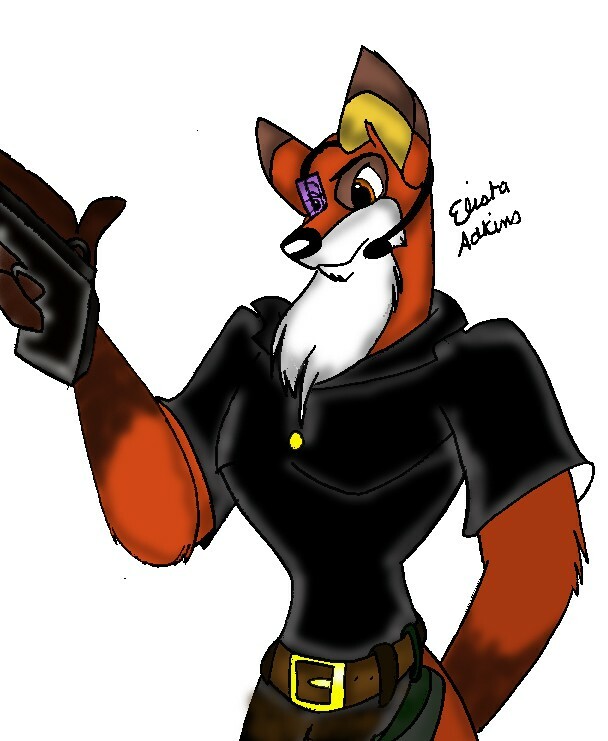 Here is a picture of Takg's Star character drawn by Alex Martinez. 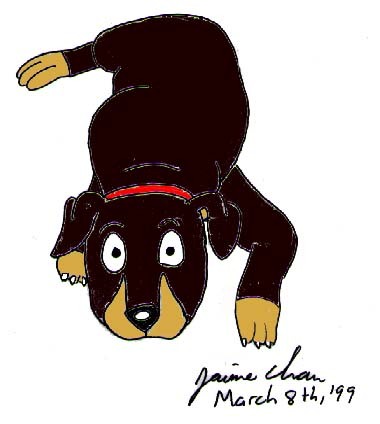 Here is a picture of Exile drawn by Jaime Chan. 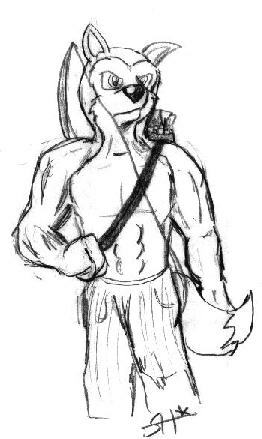 Here is a picture of Muzzle as a Cano-Sapien drawn by Jaime Chan. 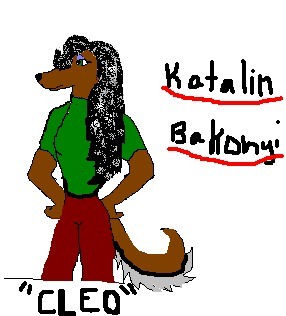 Here is a picture of Colleen dressed in winter gear drawn by Katalin Bakonyi. 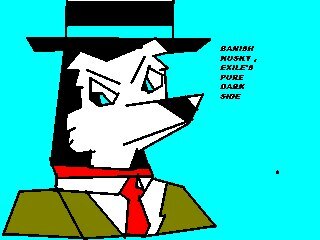 Here is a picture of Exile drawn by Katalin Bakonyi. 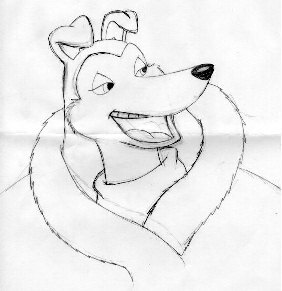 Here is a picture of Muzzle Happy drawn by Jaime Chan. 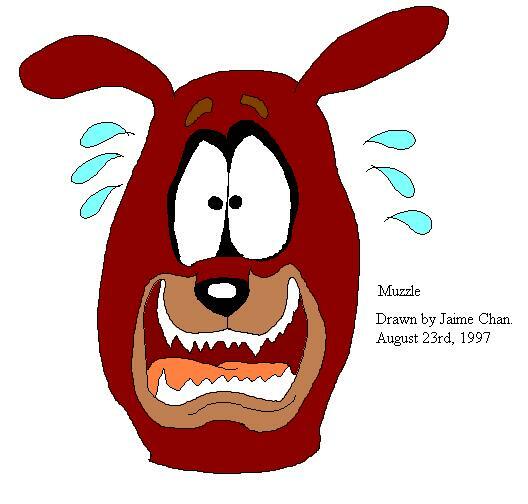 Here is a picture of Muzzle Sad drawn by Jaime Chan. 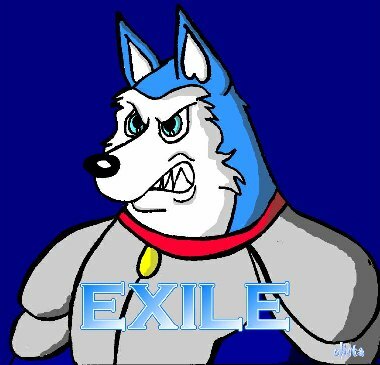 Here is a picture of Exile drawn by BK. 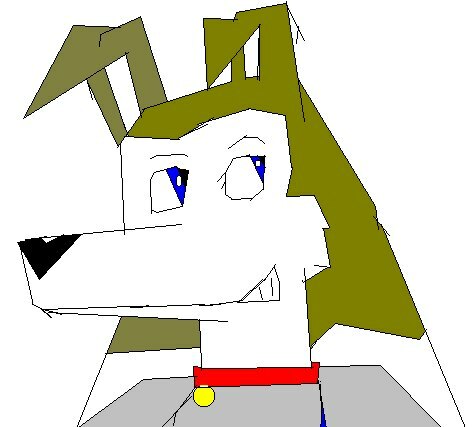 Here is a picture of Muzzle As Normal drawn by Jaime Chan. 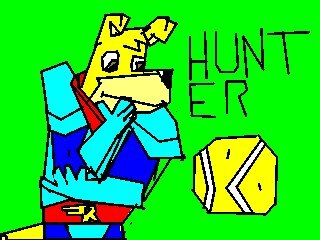 Here is a picture of Exile and Hunter drawn by Jaime Chan. 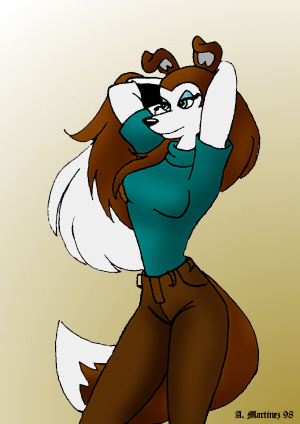 Here is a picture of Colleen Playing With Her Hair drawn by Alex Martinez. 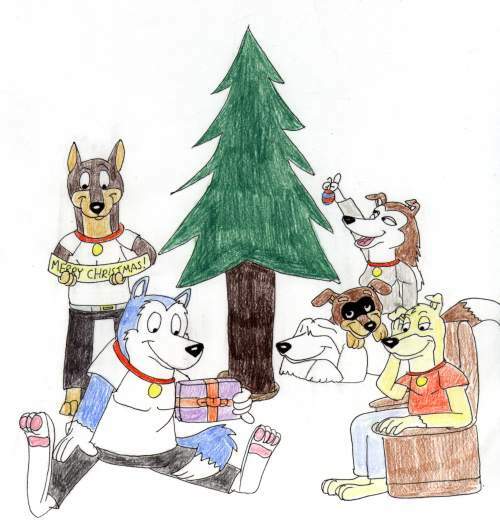 Here is a picture of Rovers at Xmas drawn by Jaime Chan. 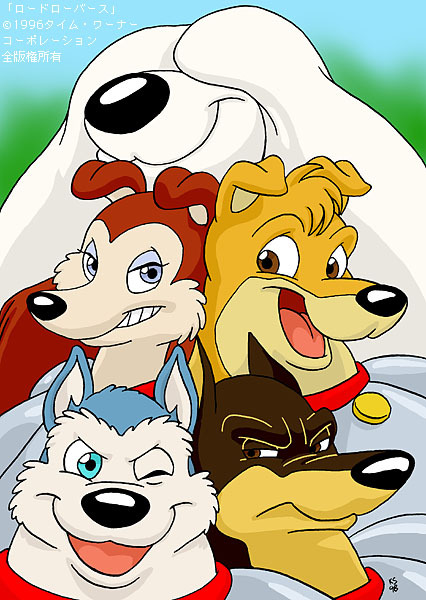 Here is a picture of Rovers in Casual Dress drawn by Jaime Chan. 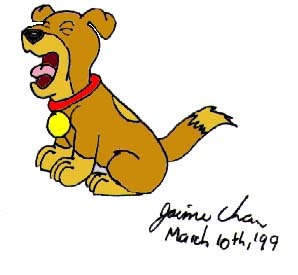 Here is a picture of Muzzle Surprised drawn by Jaime Chan. 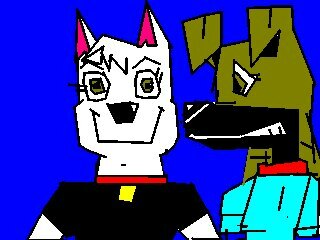 Here is a picture of Colleen and Blitz with some other familiar toons by Vince. 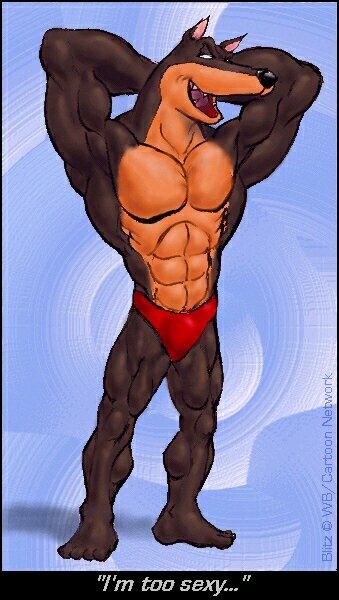 Here is a picture of Blitz Flexing by Vince Suzukawa. 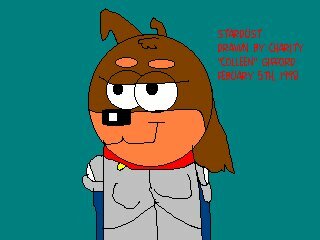 Here is a picture of Guido, Muzzle`s Big Brother, getting flirted by Stardust, Muzzle`s Cousin, who's the one that's flirting by Charity "Colleen" Gifford. Here is a picture of Colleen and Hunter doing some daily maintenance by Vince Suzukawa. 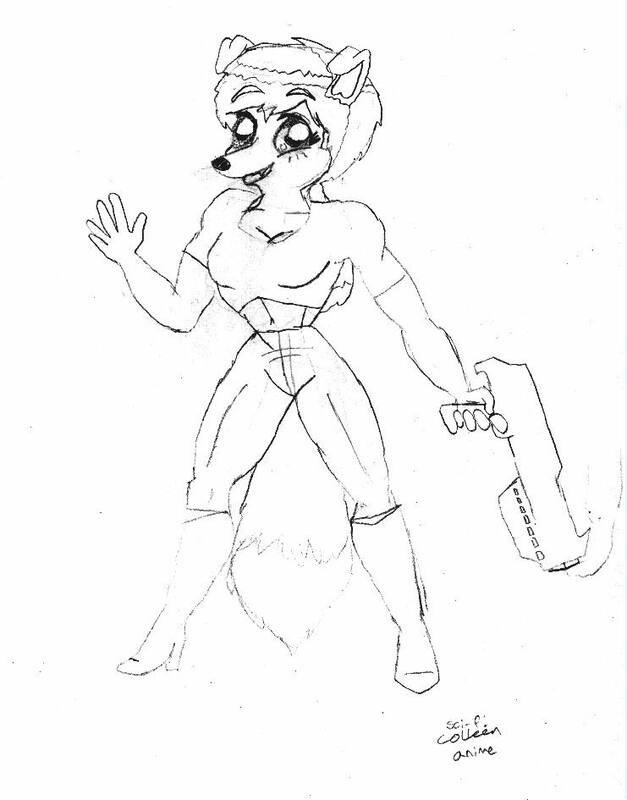 Here is a picture of Furry Spice the newest Spice Girl by Vince Suzukawa. 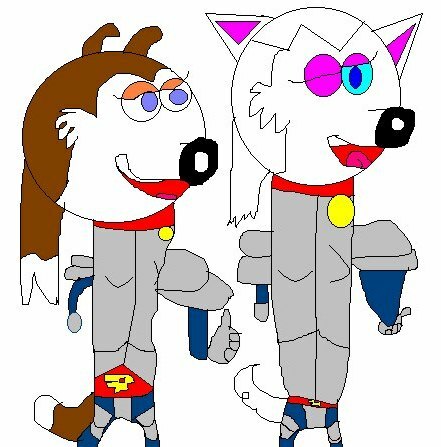 Here is a picture of Colleen and Blitz by Charity "Colleen" Gifford. 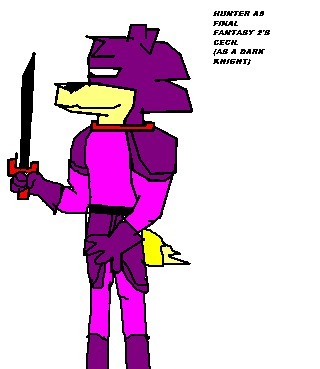 Here is a picture of Hunter as Final Fantasy 2's Cecil (as the Dark Knight) by Bryon Walls. 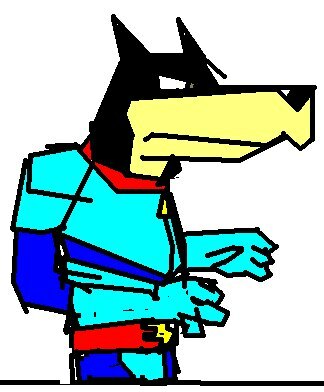 Here is a picture of Muzzle as Final Fantasy 2's Kain by Bryon Walls. 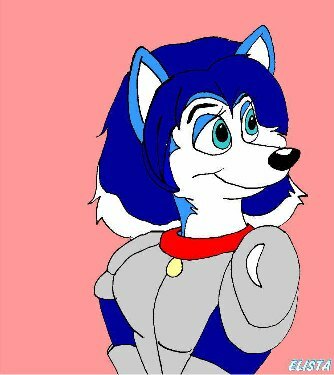 Here is a picture of Colleen as Final Fantasy 2's Rosa by Bryon Walls. 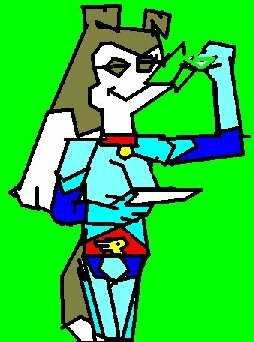 Here is a picture of Huntress as Final Fantasy 2's Rydia by Bryon Walls. 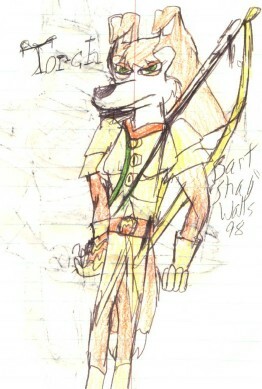 Here is a picture of the Street Rovers' Scout A. Shepherd by Bart Walls. 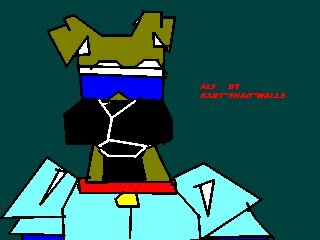 Here is a picture of the Millenium Fido from Road Rover Wars by Bart Walls. 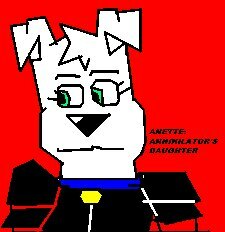 Here is a picture of the Anette after her accident by Bart Walls. 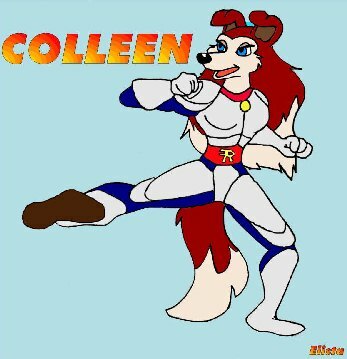 Here is a picture of Colleen as Gall Force: Eternal Story's Patty as drawn by Charity Gifford. 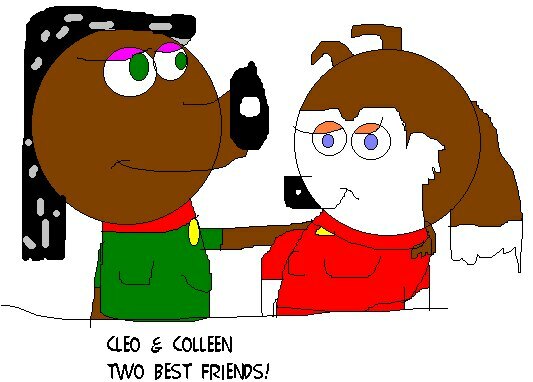 Here is a picture of Cleo as Gall Force's Rabby as drawn by Charity Gifford. 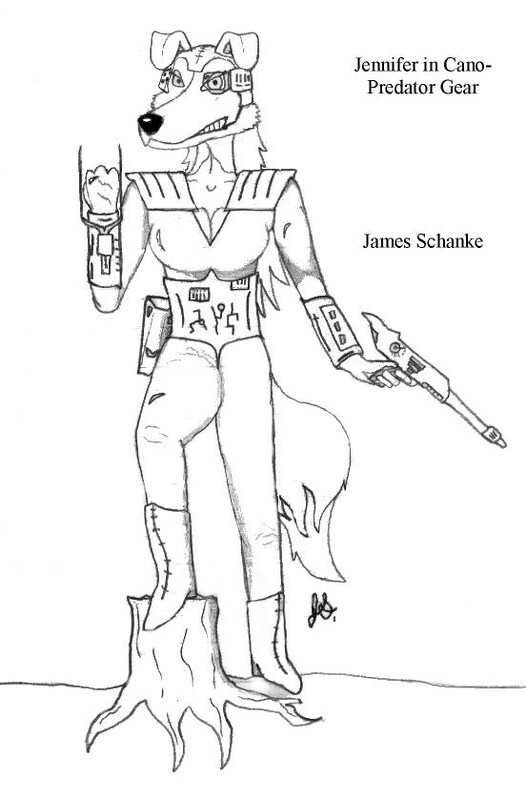 Here is a picture of Huntress as Gall Force: Eternal Story's Rumy as drawn by Charity Gifford. 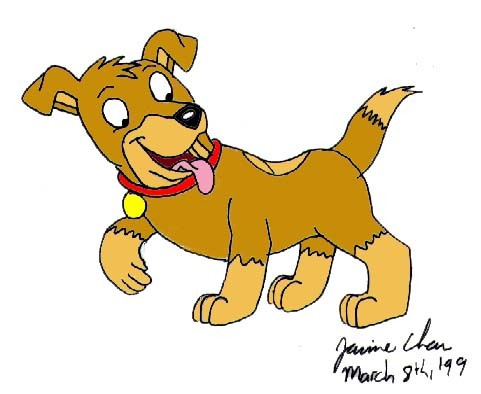 Here is a picture of Penny a character by Nicole Messina as drawn by Alex Martinez. 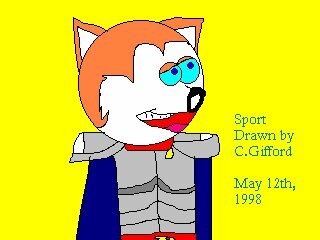 Here is a picture of Sport as drawn by Charity Gifford. 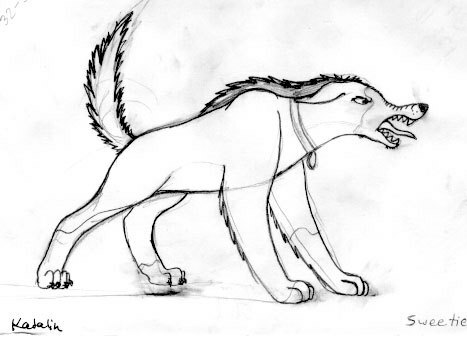 Here is a picture of Greywolf's Huntress as drawn by Elista Adkins. 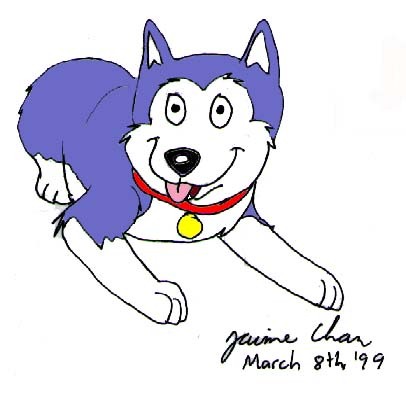 Here is a picture of Blitz as drawn by Charity Gifford. 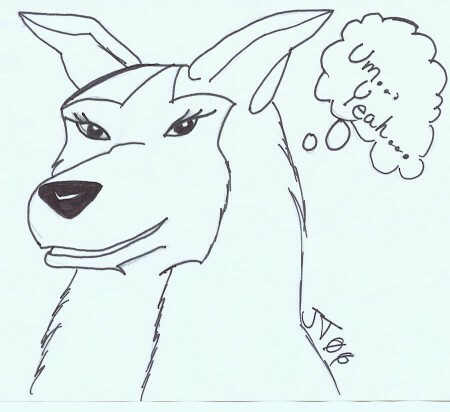 Here is a picture of Toil`s Wife and Muzzle`s Cousin Stardust as drawn by Charity Gifford. 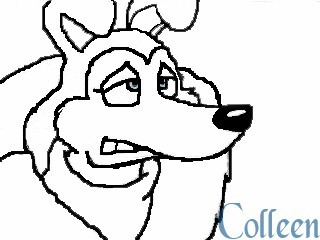 Here is a picture of Hunter & Blitz being confronted by a certain Collie as drawn by Charity Gifford. 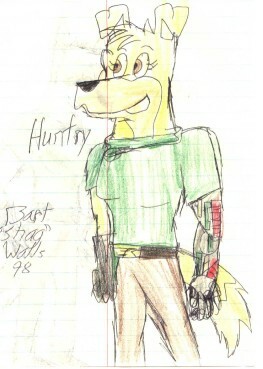 Here is a picture of Hunter as drawn by Bart Walls. 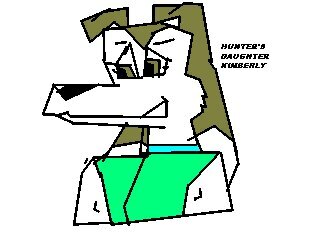 Here is a picture of Hunter as drawn by Kathrine Gore. 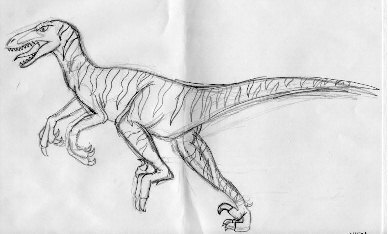 Here is a picture of Trey Tackett's Colley which is also drawn by him. 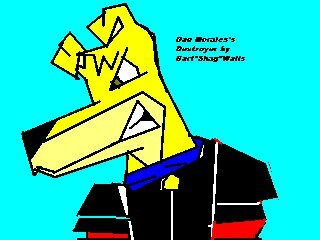 Here is a picture from Dr. Dogz, a new fanfic series by Bart Walls. 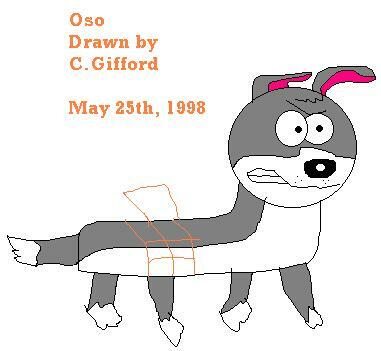 Here is a picture of Oso as drawn by Charity Gifford. 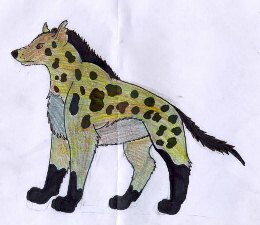 Here is a picture of Elista Adkins's Halley which is also drawn by her. 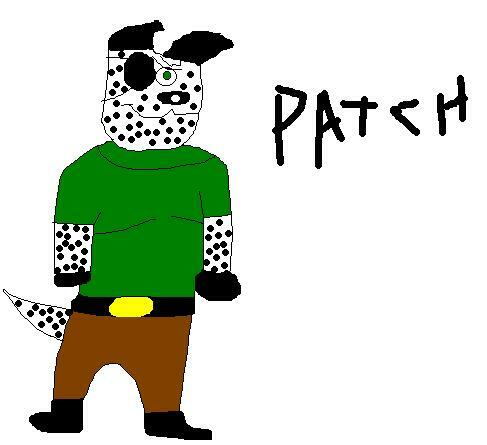 Here is a picture of Nicole Messina`s Patch as drawn by Charity Gifford. 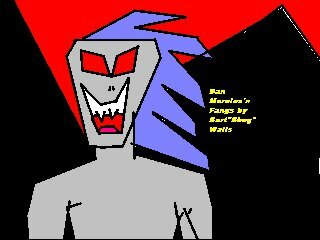 Here is a picture of Bart Wall's Blaze as drawn by him. 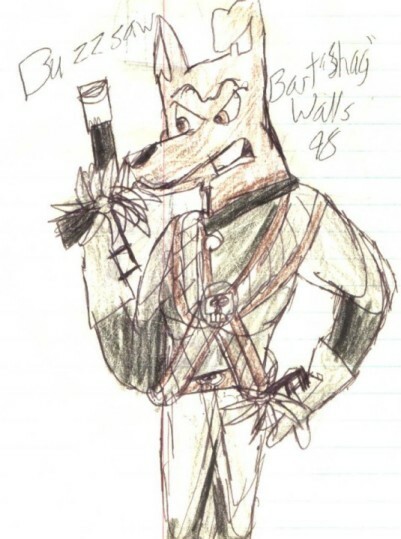 Here is a picture of Bart Wall's Torch as drawn by him. 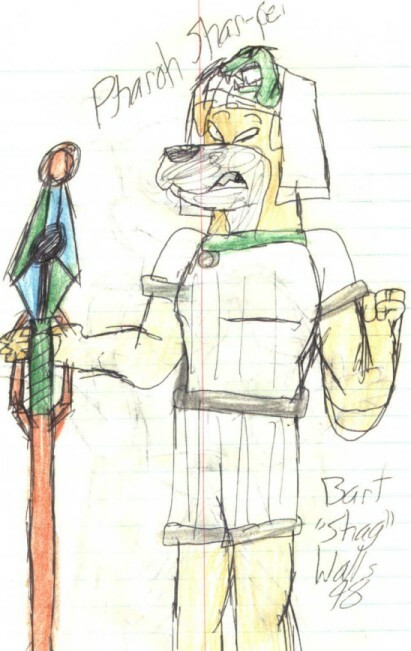 Here is a picture of Zelda Mystic's step-sister as drawn by Bart Walls. 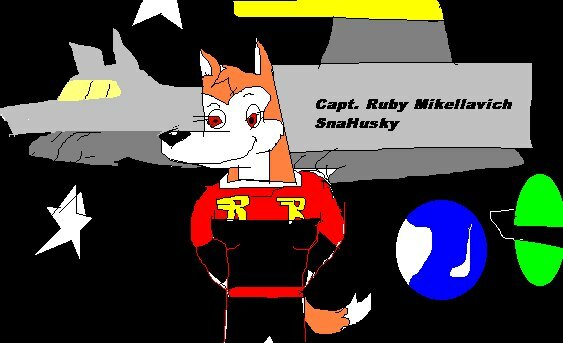 Here is a picture of Bart Wall's concept of the Future Rover leader Huntry as drawn by him. 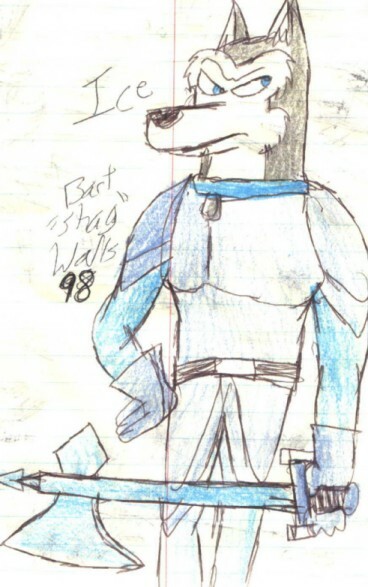 Here is a picture of Bart Wall's baddie Ice as drawn by him. 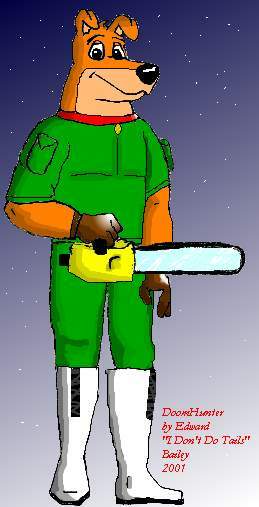 Here is a picture of Bart Wall's baddie Buzzsaw as drawn by him. 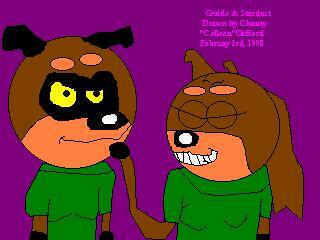 Here is a picture of Kathrine Gore's Star and her bro Xander. 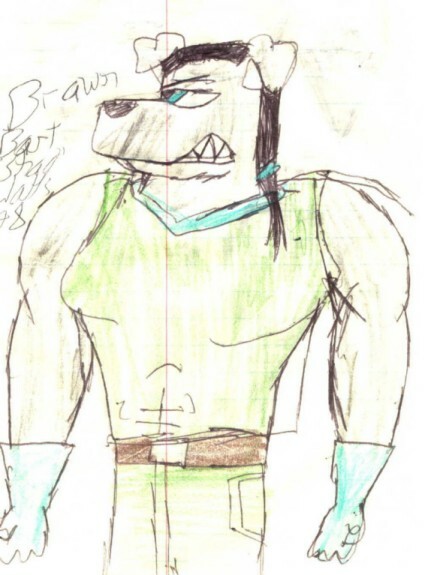 Here is a picture of Bart Wall's baddie Brawn as drawn by him. 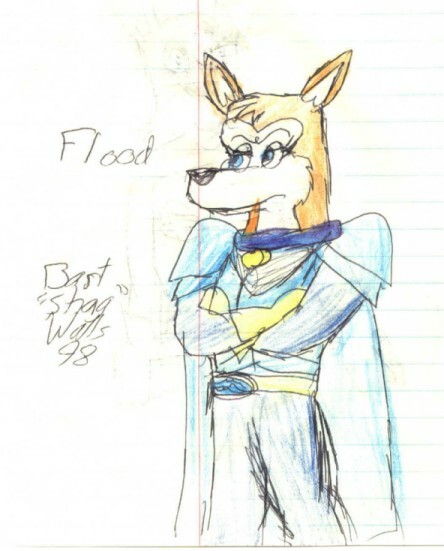 Here is a picture of Bart Wall's baddie Flood as drawn by him. 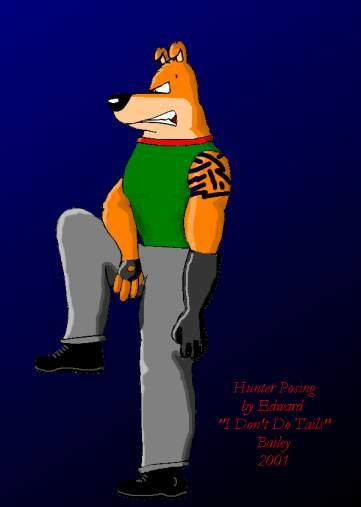 Here is a picture of Hunter as drawn by Felix Saputra. 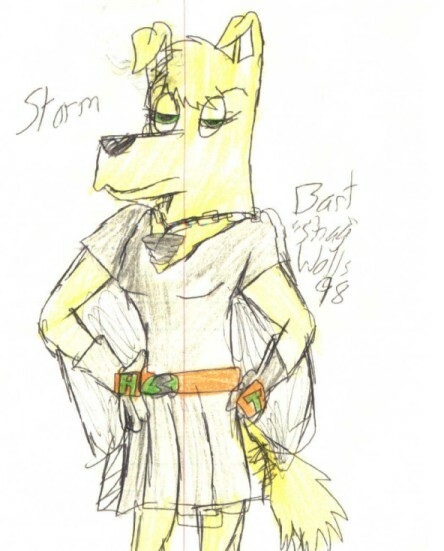 Here is a picture of Bart Wall's baddie Storm as drawn by him. 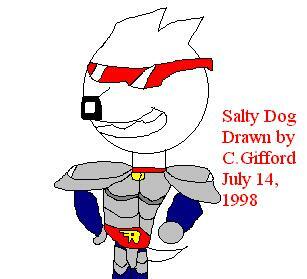 Here is a picture of Charity Gifford's Salty Dog the pit bull as drawn by her. 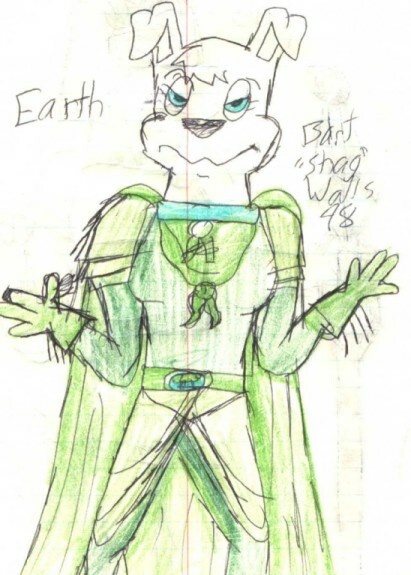 Here is a picture of Bart Wall's baddie Earth as drawn by him. 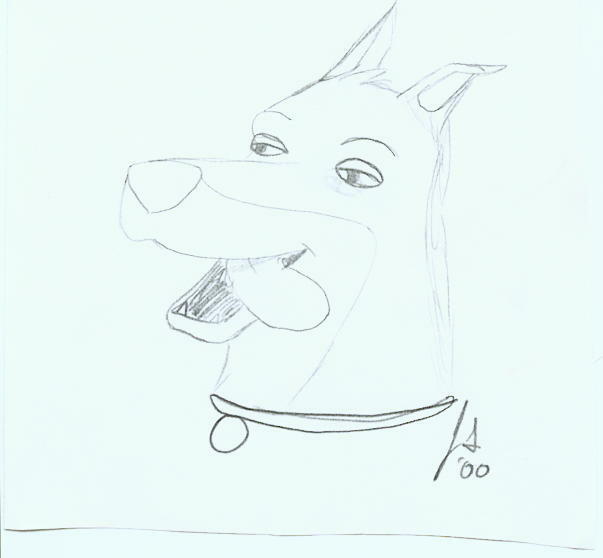 Here is a picture of Bart Wall's baddie Pharoh Shar-Pei as drawn by him. 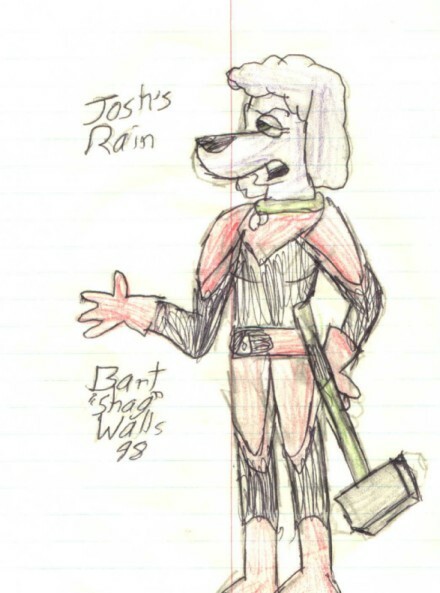 Here is a picture of Josh Boren's baddie Rains as drawn by Bart Walls. 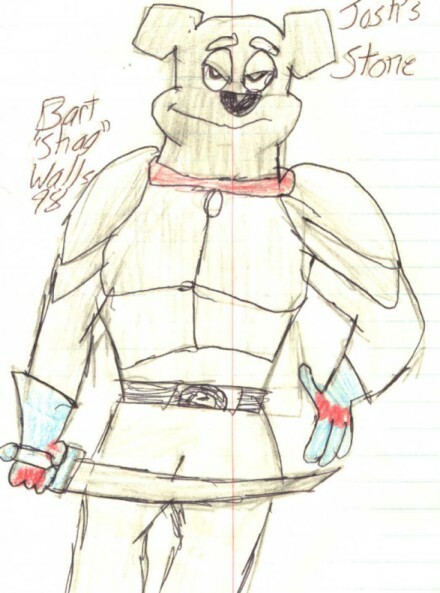 Here is a picture of Josh Boren's baddie Stone as drawn by Bart Walls. 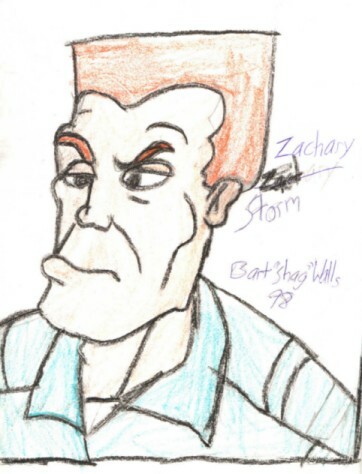 Here is a picture of Captain Storm as drawn by Bart Walls. 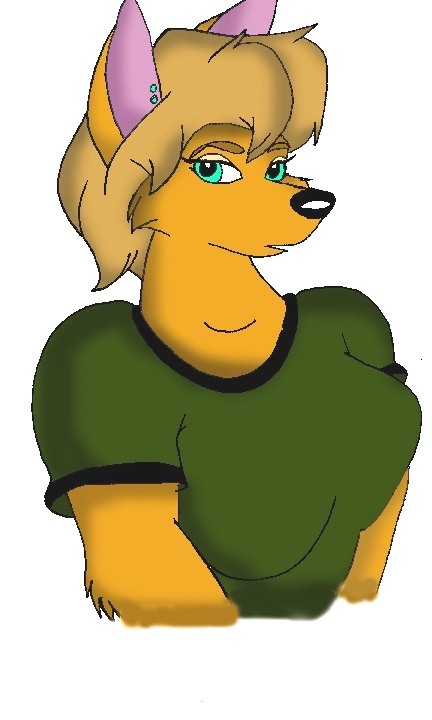 Here is a picture of Alethia as drawn by Ricky Galahad. 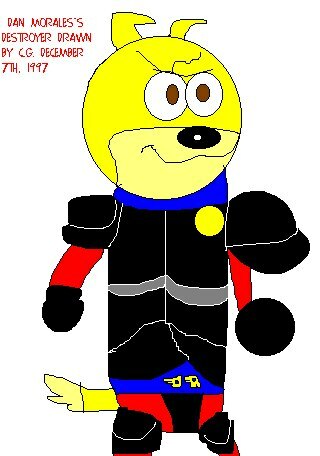 Here is a picture of Blitz as drawn by Ricky Galahad. 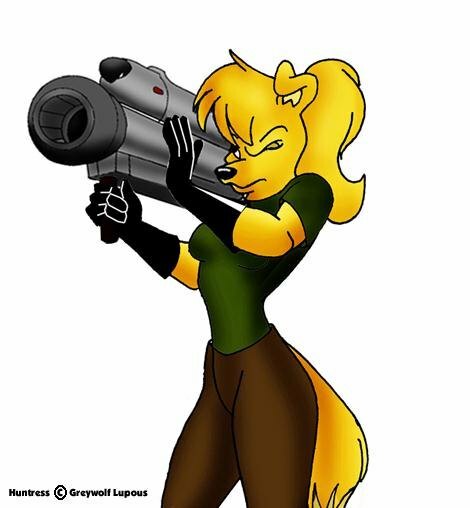 Here is a picture of Colleen in action as drawn by Ricky Galahad. 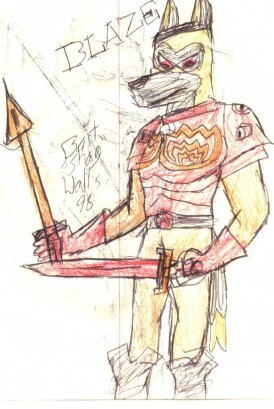 Here is a picture of Exile in action as drawn by Ricky Galahad. 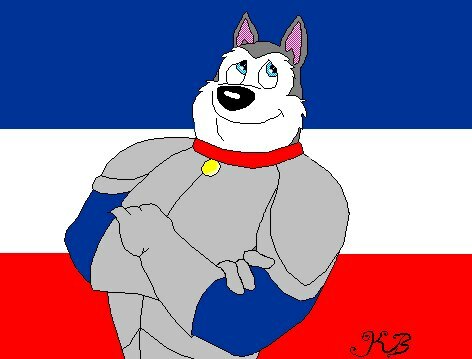 Here is a picture of Hunter in front of a flag as drawn by Ricky Galahad. 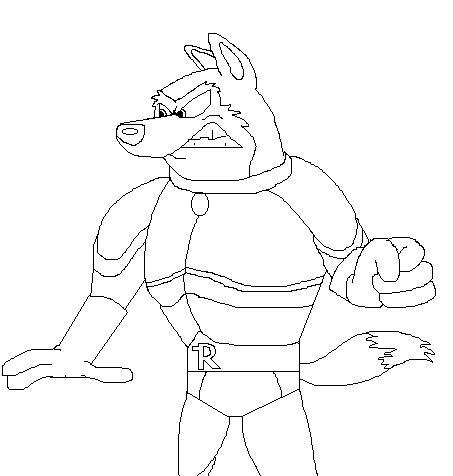 Here is a picture of Ricky as drawn by Ricky Galahad. 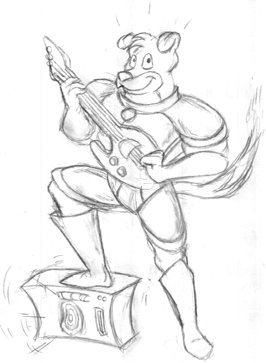 Here is a picture of Hunter playing a guitar by Jon Kemerer. 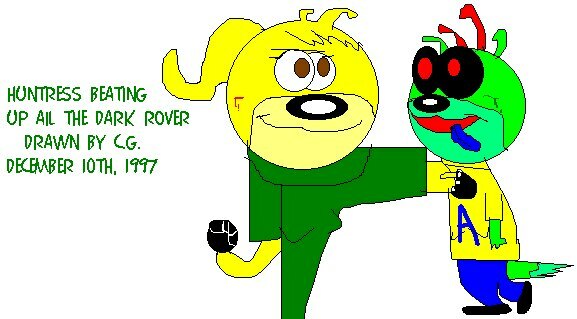 Here is a picture of the Rovers as drawn by Ken Singshow. 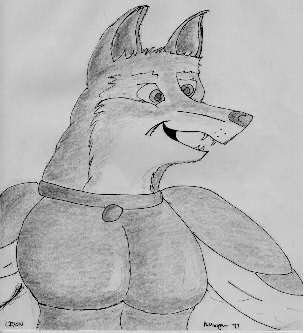 Here is a picture of Fox as drawn by Elista Adkins. 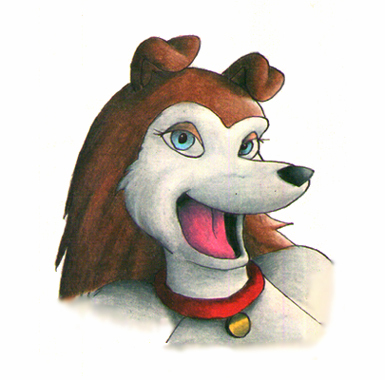 Here is a picture of Colleen reacting as drawn by Daniel J. Fahl. 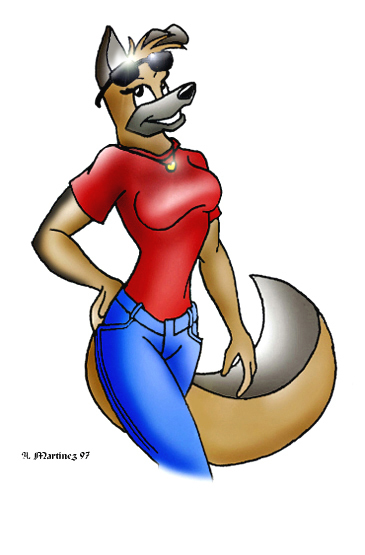 Here is a picture of Colleen as drawn by Daniel J. Fahl. 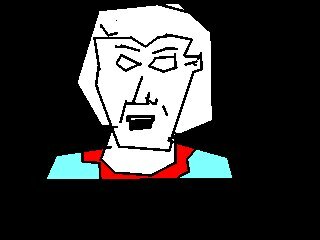 Here is a picture of Exile surprised as drawn by Daniel J. Fahl. 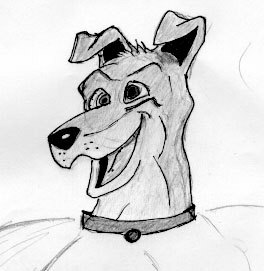 Here is a picture of Exile happy as drawn by Daniel J. Fahl. 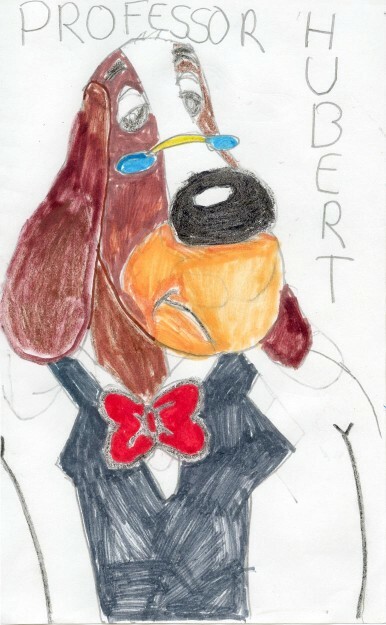 Here is a picture of Hubert as drawn by Daniel J. Fahl. 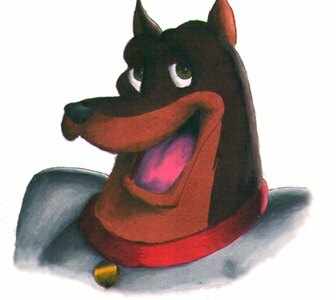 Here is a picture of Shag as drawn by Daniel J. Fahl. 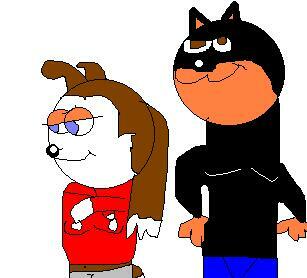 Here is a picture by Charity Gifford of Huntress and Muzzle playing cards. 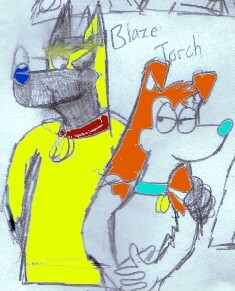 Here is a picture of Torch and Blaze as drawn by Bart Walls. 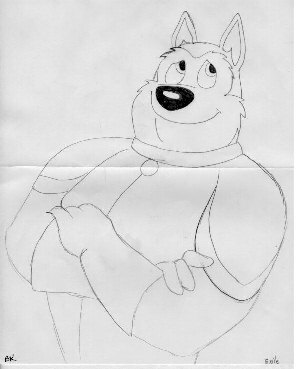 Here is a picture of my Bear if he was a puppy as drawn by Steward. 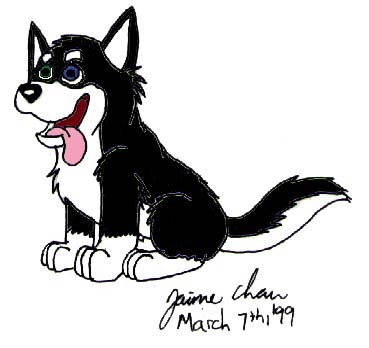 Here is a picture of Blitz if he was a puppy as drawn by Steward. 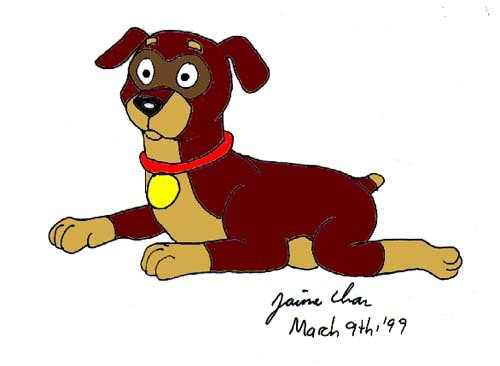 Here is a picture of Hunter if he was a puppy as drawn by Steward. 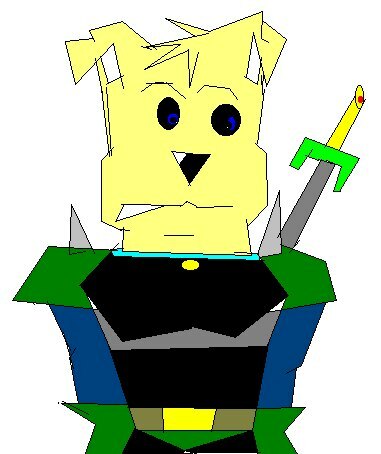 Here is a picture of Exile if he was a puppy as drawn by Steward. 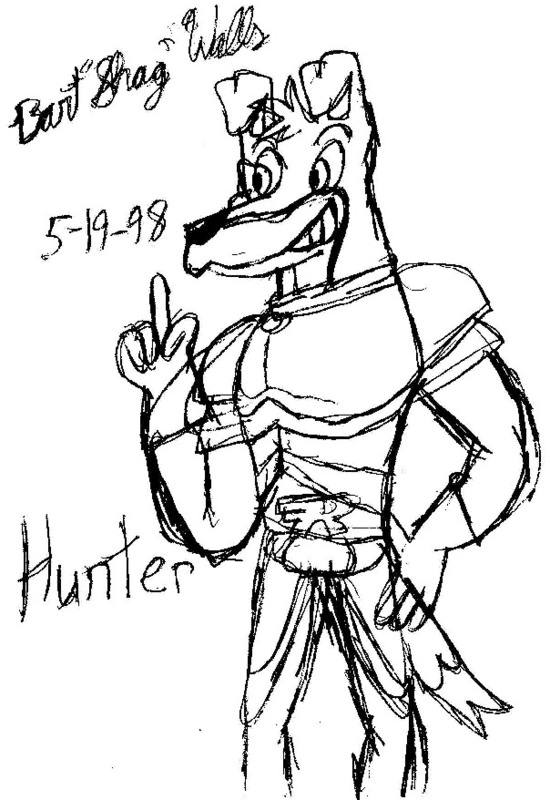 Here is a picture of Hunter looking determine as drawn by Dylan. 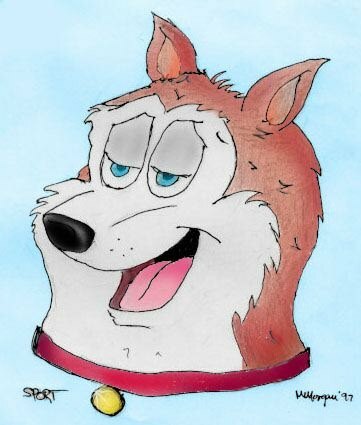 Here is a picture of Hunter if he was a tired puppy as drawn by Steward. 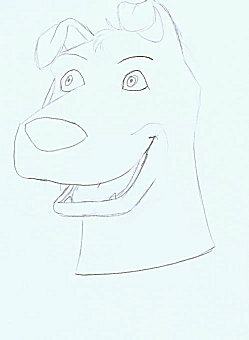 Here is a picture of Muzzle if he was a puppy as drawn by Steward. 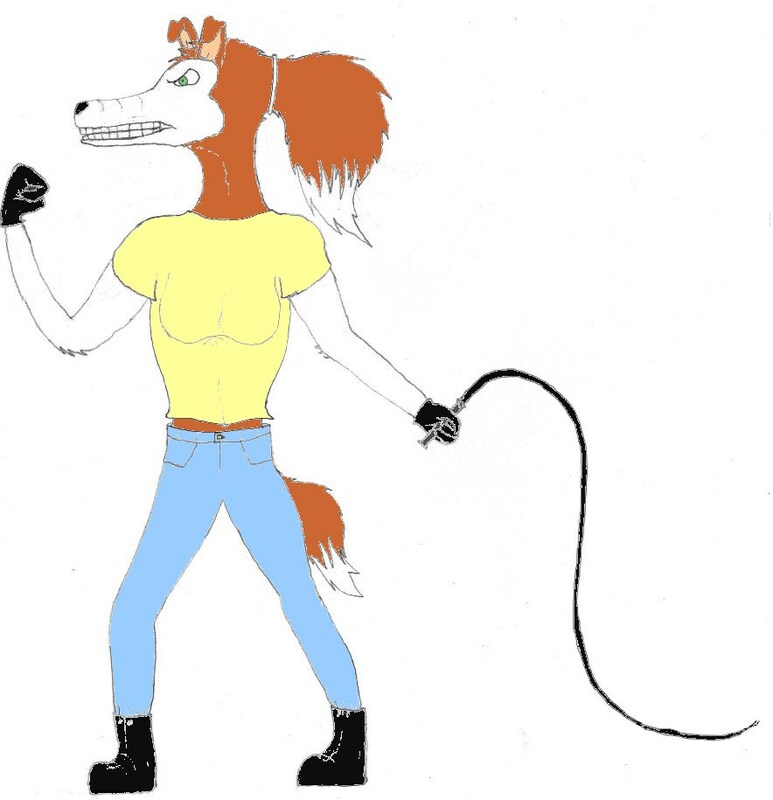 Here is a picture of Exile all set to roll as drawn by Dylan. 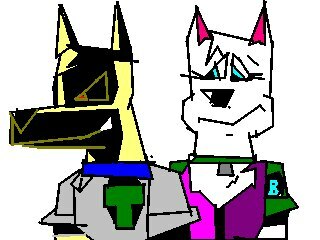 Here is a picture of The Rovers looking very annoyed as drawn by Dylan. 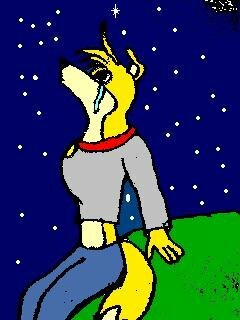 Here is a picture of Exile howling at the moon as drawn by Dylan. 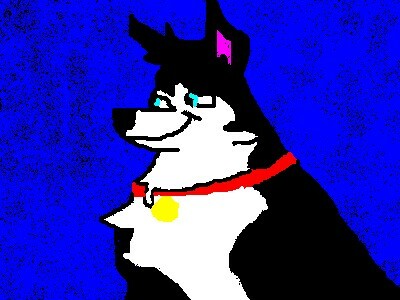 Here is a picture of Luka as drawn by Dylan. 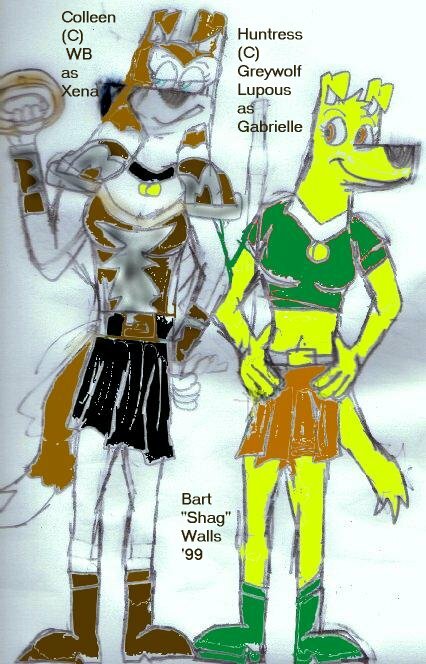 Here is a picture of Colleen as Xena and Huntress as Gabrielle as drawn by Bart "Shag" Walls. 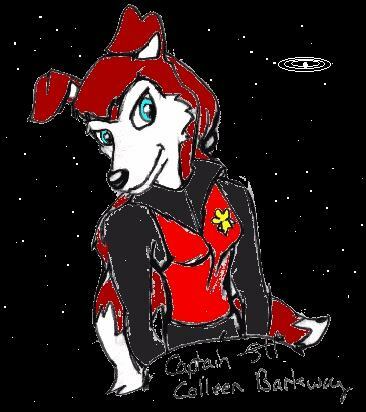 Here is a picture of Bart Walls' Space Collie as drawn by himself. 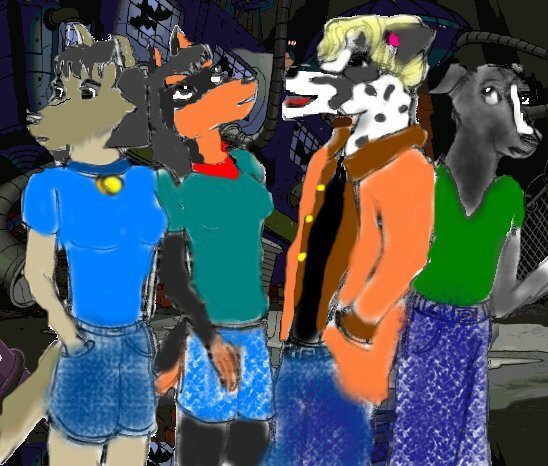 Here is a picture of Lilac (c) me (Allie Jung), Washu (c) Charity Gifford, Kevin (c) Sasha, and Raven (c) Emily Orchard as drawn by Allie Jung. 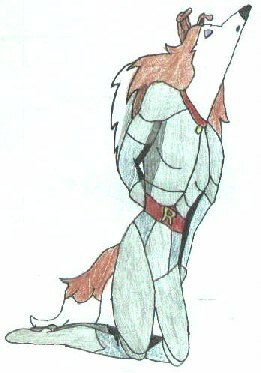 Here is a picture of Colleen kicking some tail as drawn by RR Destiny. 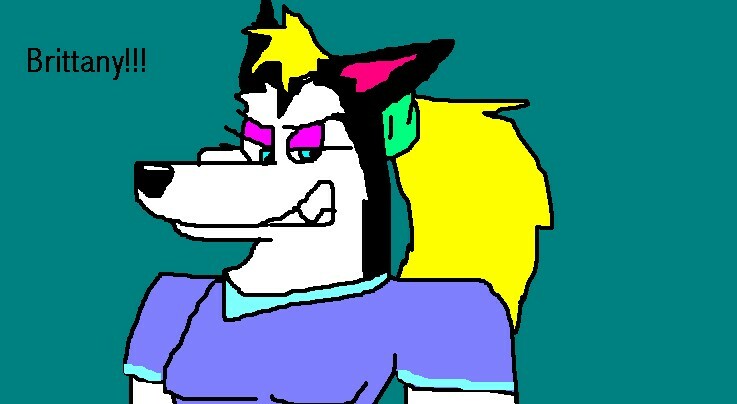 Here is a picture of Colleen posing as drawn by Becky. 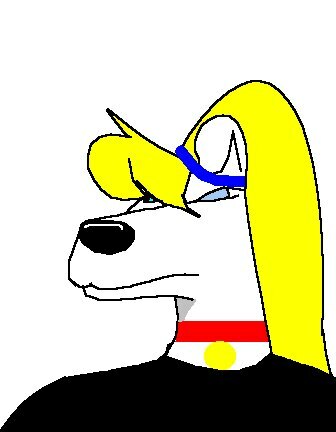 Here is a picture of Brittany as drawn by Becky. 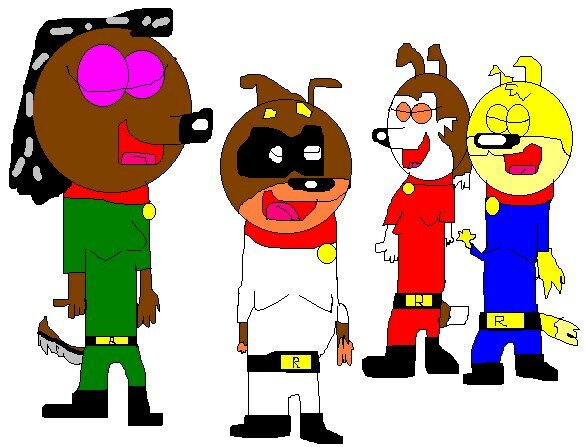 Here is a picture of the Power Pups as drawn by Bryon Walls. 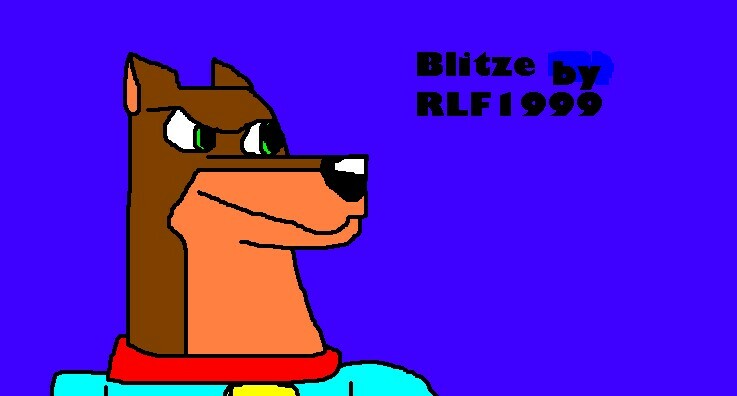 Here is a picture of Blitz as drawn by RLF1999. 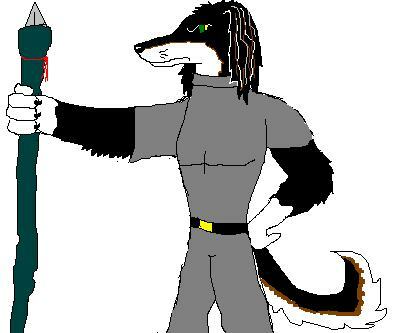 Here is a picture of Becky's Beldin as drawn by her. 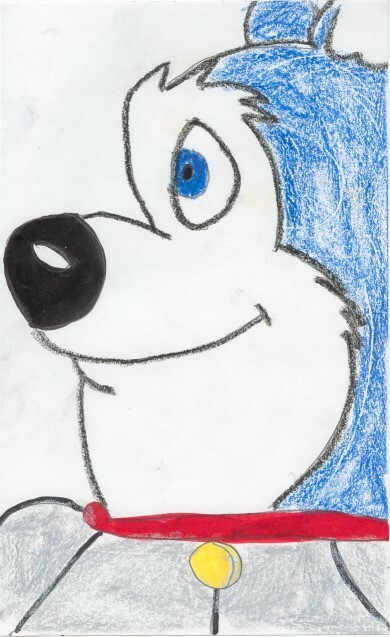 Here is a picture of Bandit as drawn by Becky. 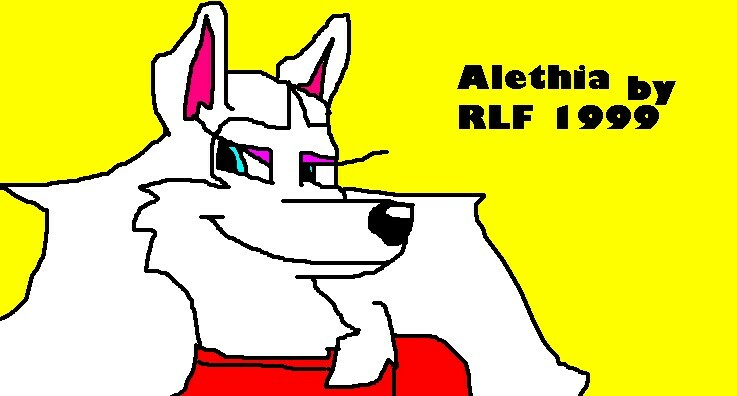 Here is a picture of Alethia as drawn by RLF1999. 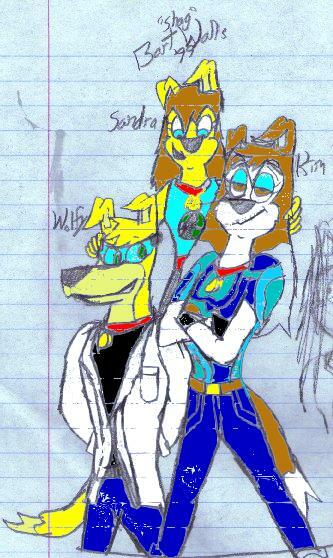 Here is a picture of if Hunter and Colleen had kids by the name of Wolfy, Sandra and Kim as versioned by Bryon Walls. 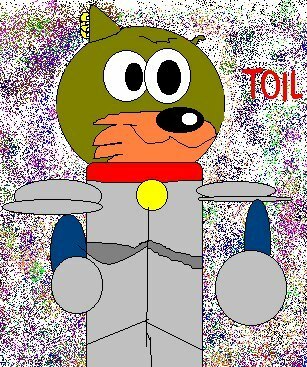 Here is a picture of Toil mocking Stardust with their new look by Charity Gifford. 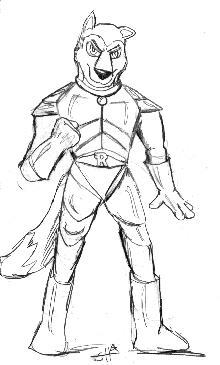 Here is a picture of Target, Wolfeye's side kick by Gerhard Naude. 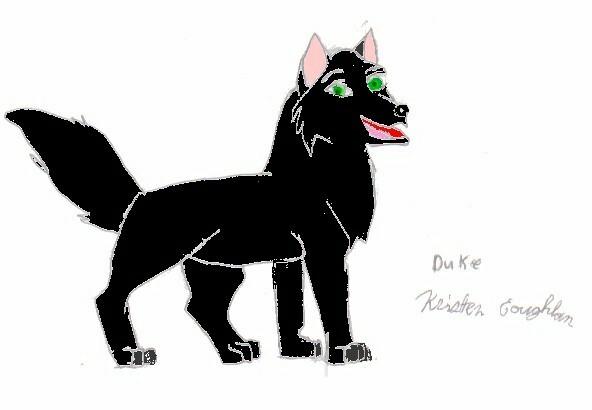 Here is a picture of Duke, a character by Kristen Coughlan. 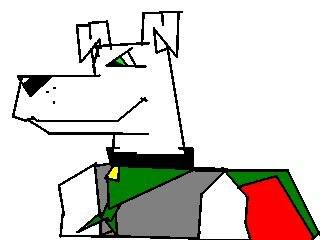 Here is a picture of Blitz as drawn by Dylan. 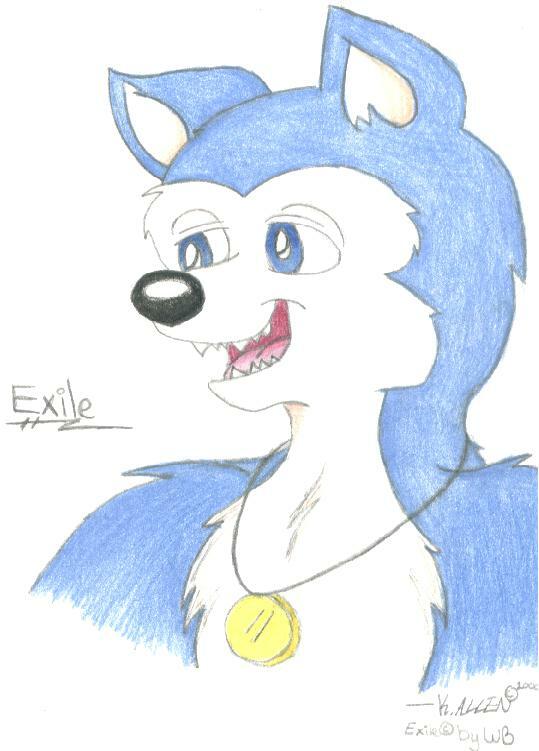 Here is a picture of Exile as drawn by Wulf. 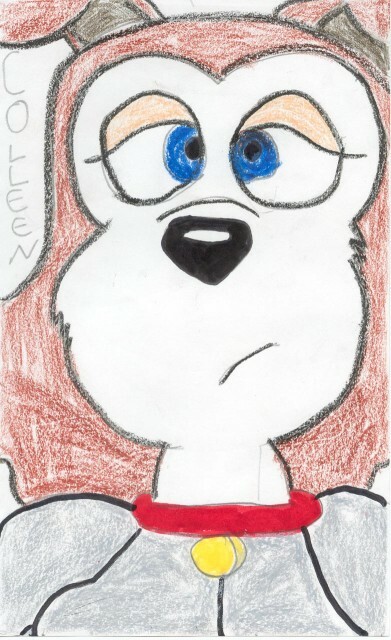 Here is a picture of Colleen as drawn by Wulf. 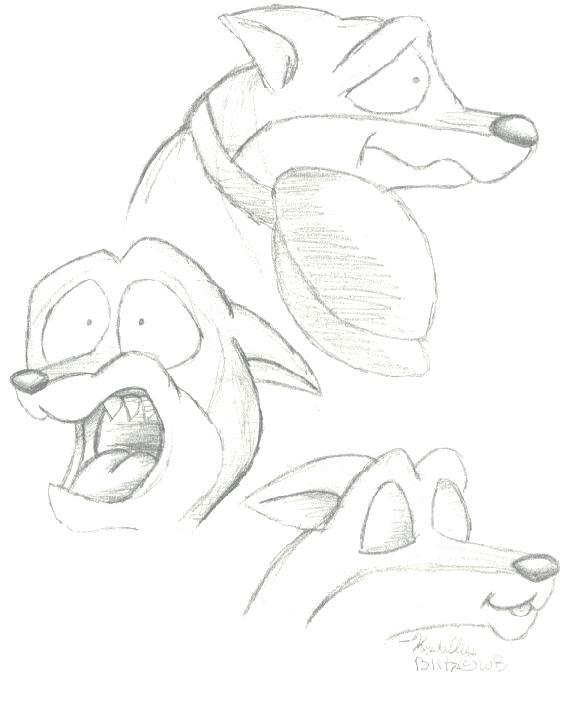 Here are a few scratch drawings of Blitz as drawn by Wulf. 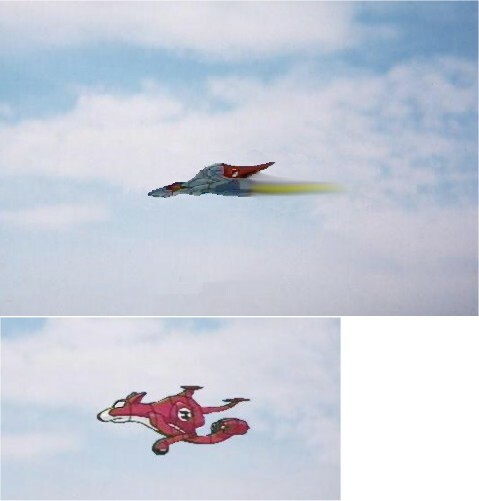 This one can't be fully appreciated unless you're a WWF fan. 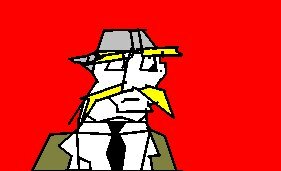 It's a parady of the Feb '00 cover of DX in the roaring '20's clad in zoot suits, (though I didn't draw the pinstripes). 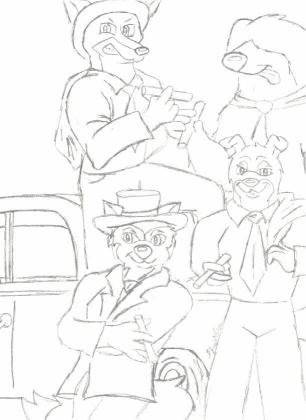 Blitz is BA Billy Gunn, Shag is X-Pac, Exile is Road Dogg, and Hunter is well, Hunter (Triple H). 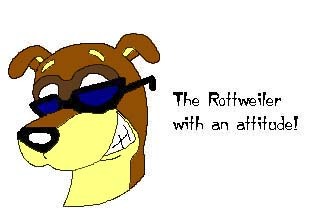 I thought it was a cute idea, hopefully some people will get it. 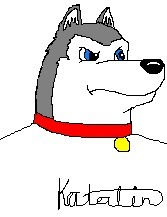 As drawn by Wulf. 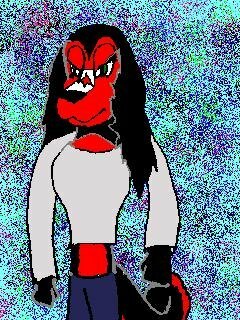 Here is a picture of Alethia as drawn by Jordyn "Angel/Baroo" Trout. 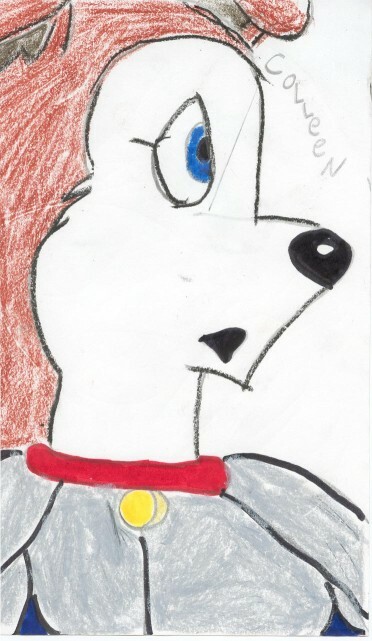 Here is a picture of Angel as drawn by Jordyn "Angel/Baroo" Trout. 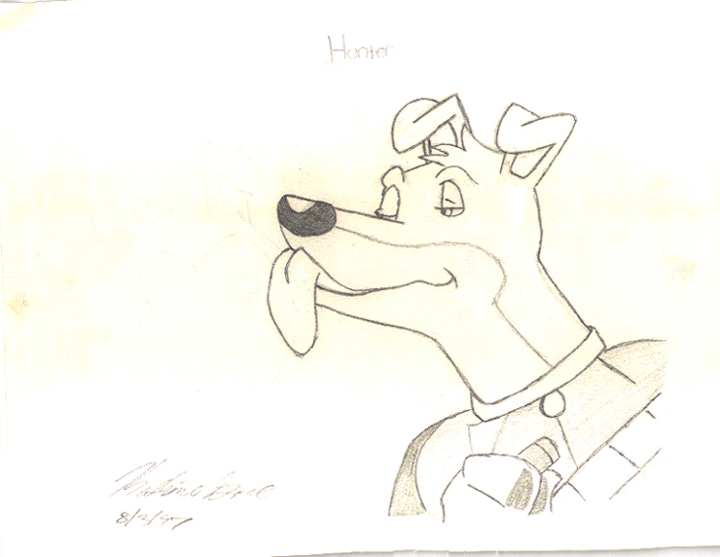 Here is a picture of Hunter as drawn by Jordyn "Angel/Baroo" Trout. 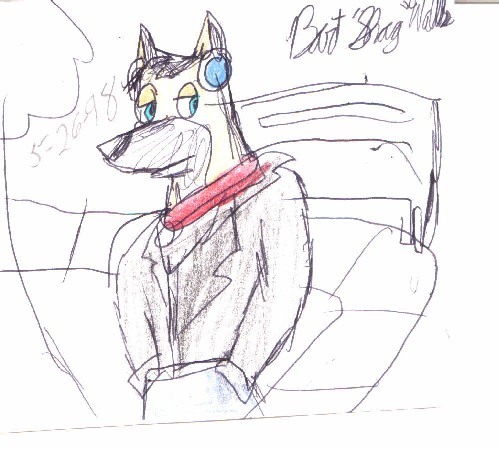 Here is a picture of Blitz as drawn by Jordyn "Angel/Baroo" Trout. 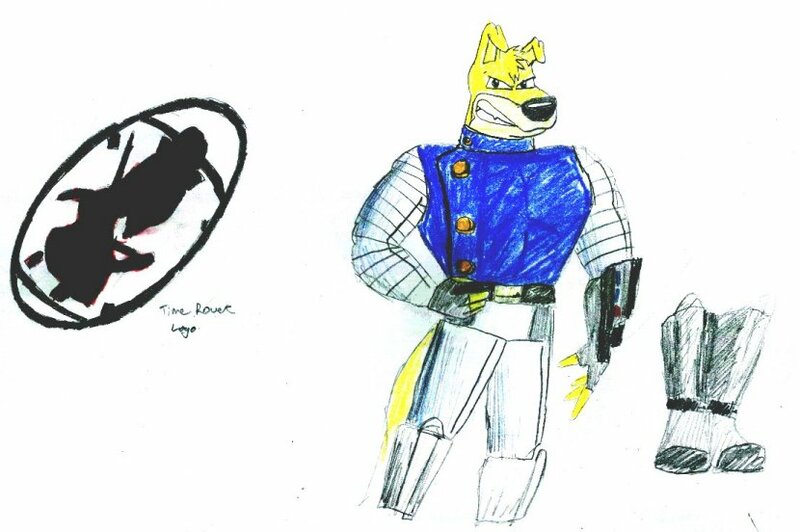 Here are some pictures of Stud Hunter, Hunter as a character from Doom and the Rovers as the cast of the Matrix as drawn by Eddie B. 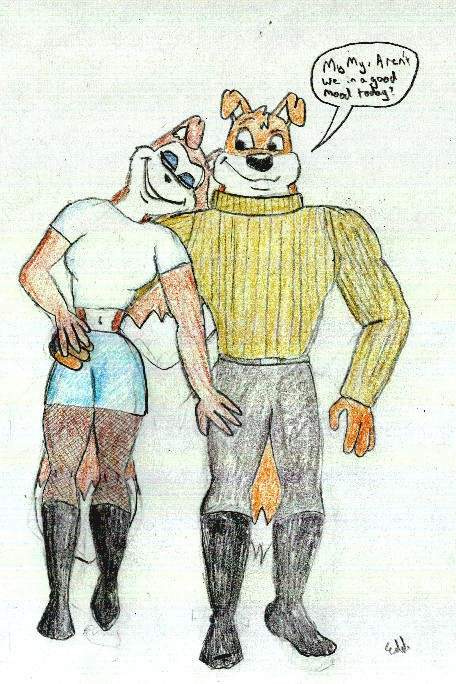 Here is a romantic picture of Colleen and Hunterr as drawn by Eddie B. 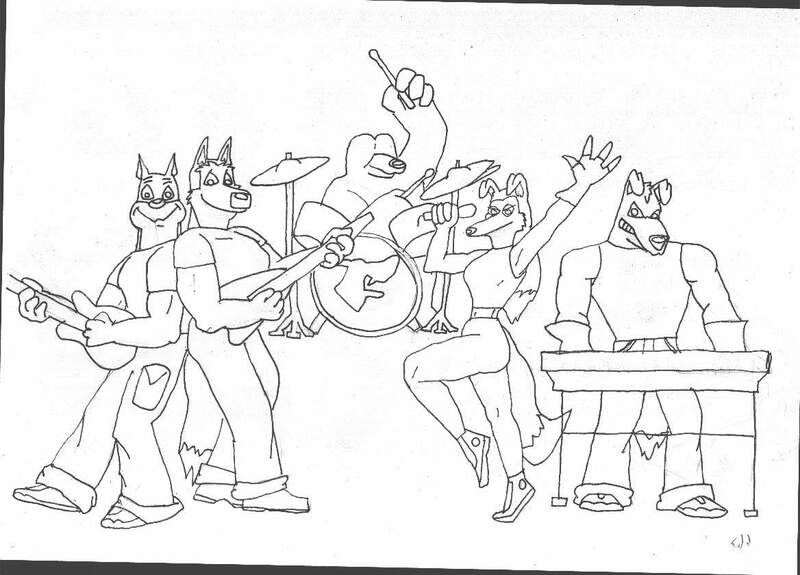 Here is a picture if the Road Rovers were a Rock Band as drawn by Eddie B. 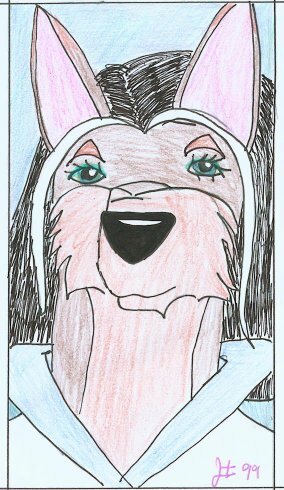 Here is a picture of Colleen in a Kimono as drawn by Eddie B. 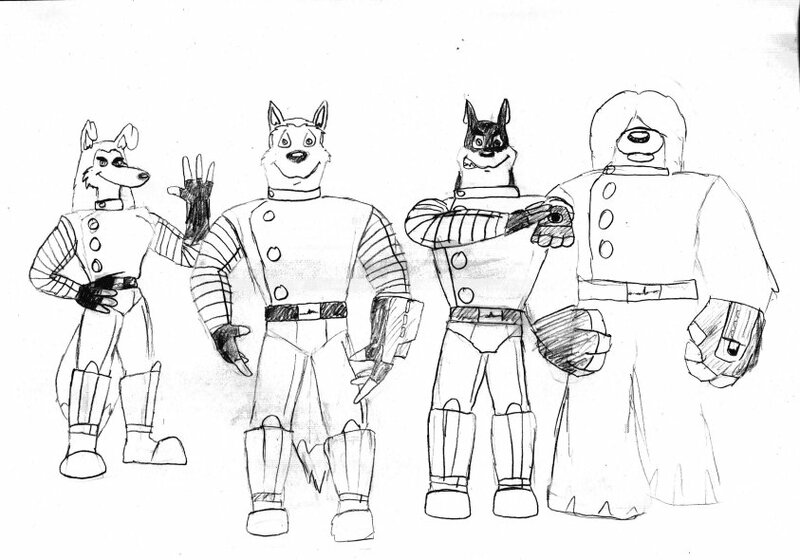 Here are some pictures of Colleen, Exile, Blitz and Shag as Time Rovers and Hunter as a Time Rovers and a QTT as drawn by Eddie B. 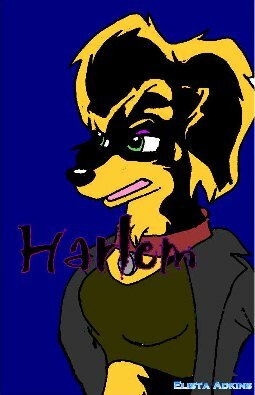 Here is a picture of Hunter as a Rapper as drawn by Eddie B. 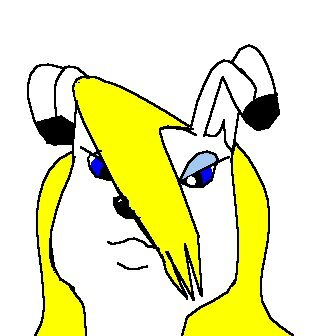 Here is a picture of Anime Colleen as drawn by Eddie B. 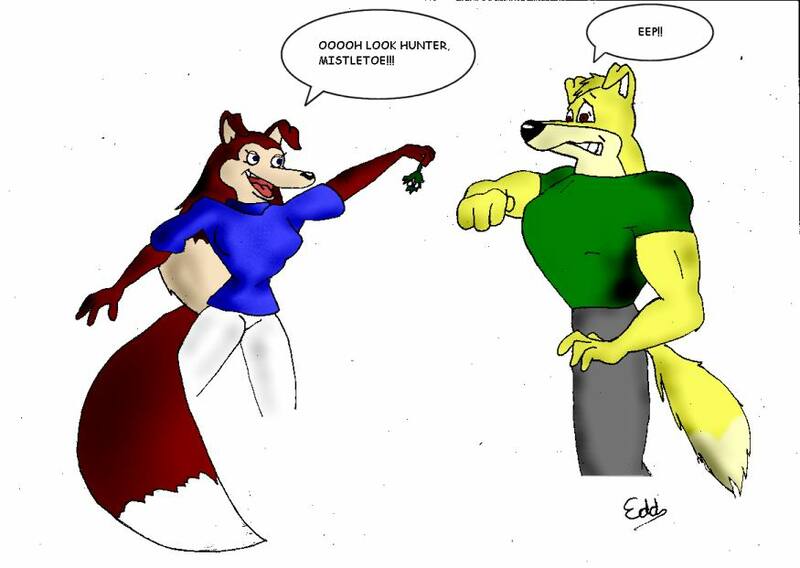 Here is a picture of Hunter with a friend as drawn by Eddie B. 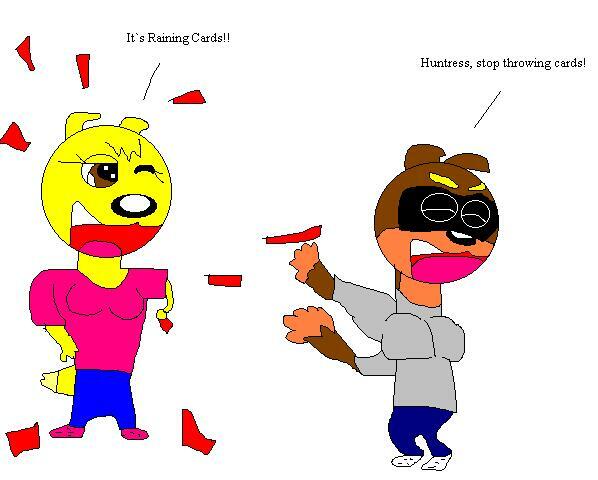 Here is a picture of Colleen toying with Huntie as drawn by Eddie B. 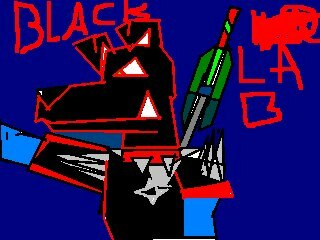 Here are a group of pictures: Lance with a Pistol, Lance Punching, Lance in the Matrix, Bailey and Colley with a Whip all drawn by Timberwolf. 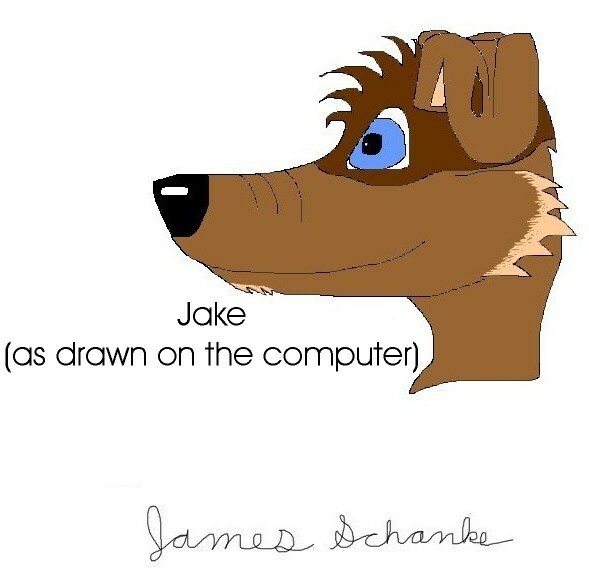 Here are a group of pictures: Jake is being left out, Jake in living color, Elimy in living color, Jake at his desk trying to decide what to draw and Jennifer in Cano-Predator Gear all drawn by Timberwolf. 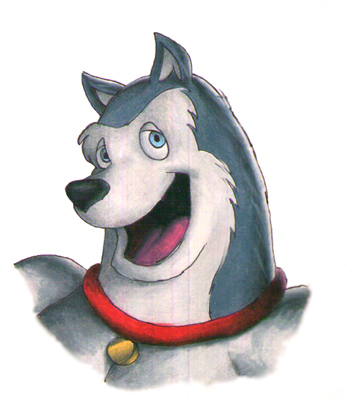 Road Rovers, characters, names, situations, and any multimedia items found here are trademarks of Warner Bros. © 2006. 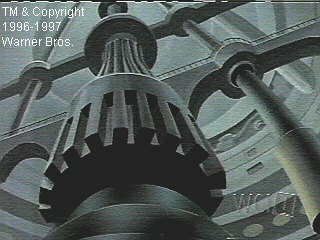 I nor this web site are in any way, shape for form connected to Warner Bros. 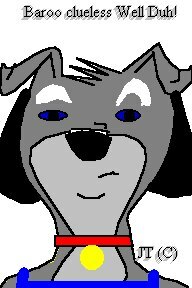 This web page is not meant to infringe on any copyrights held by Warner Bros. or its employees but solely as fan appreciation.